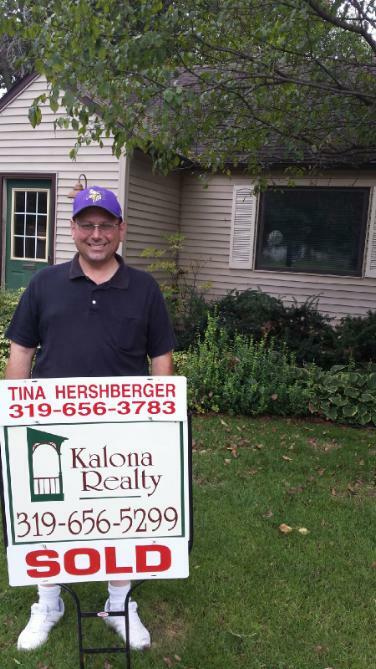 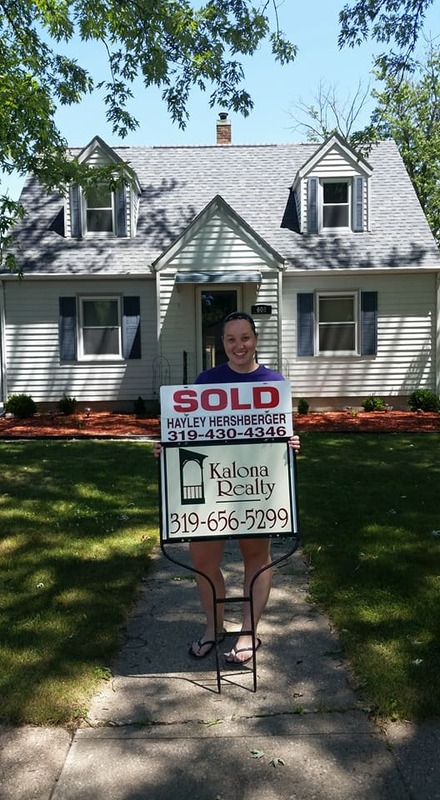 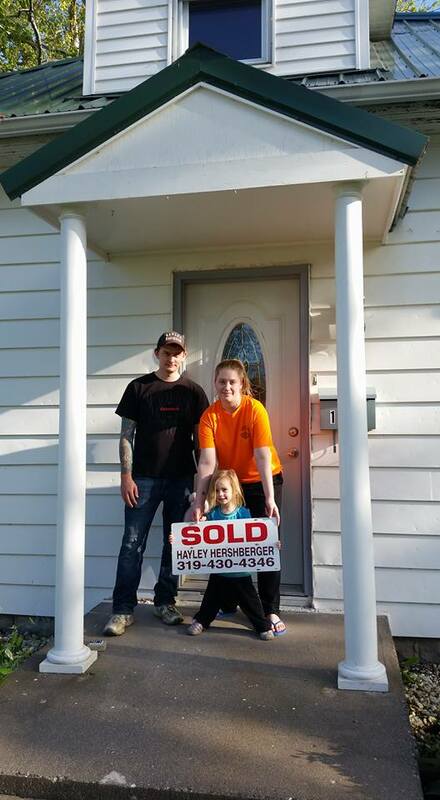 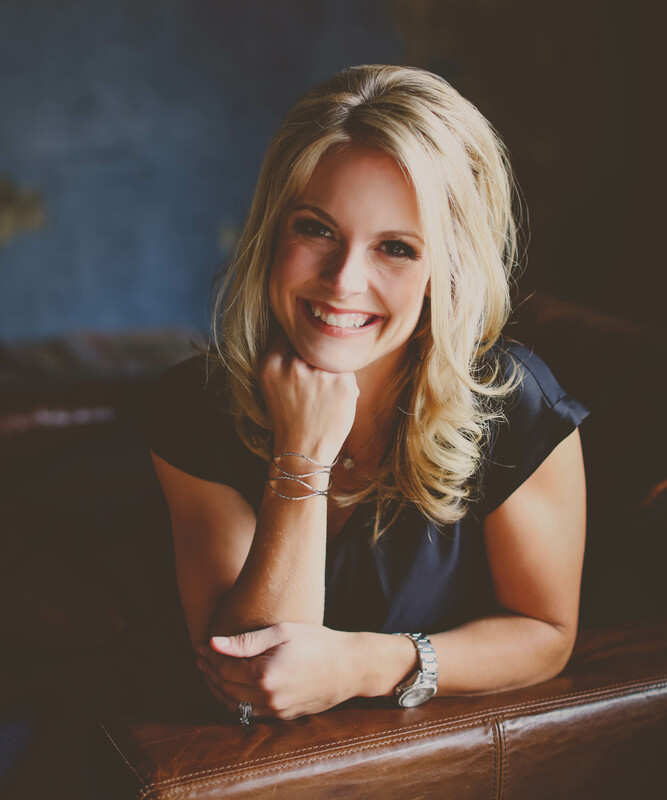 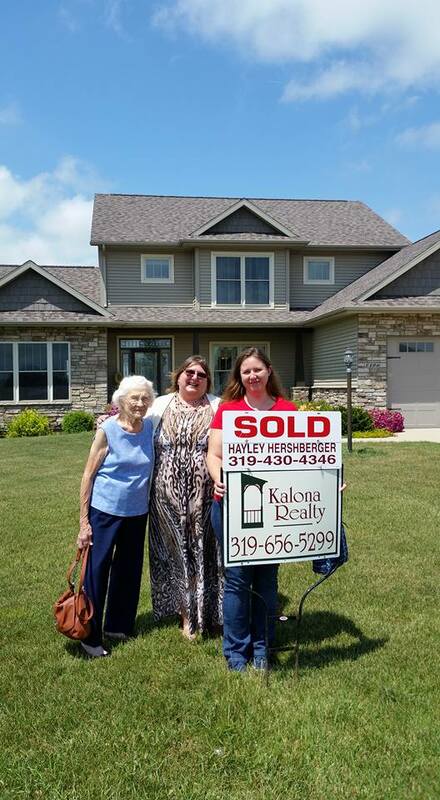 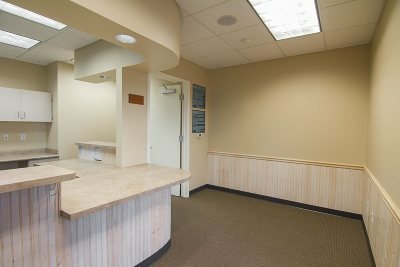 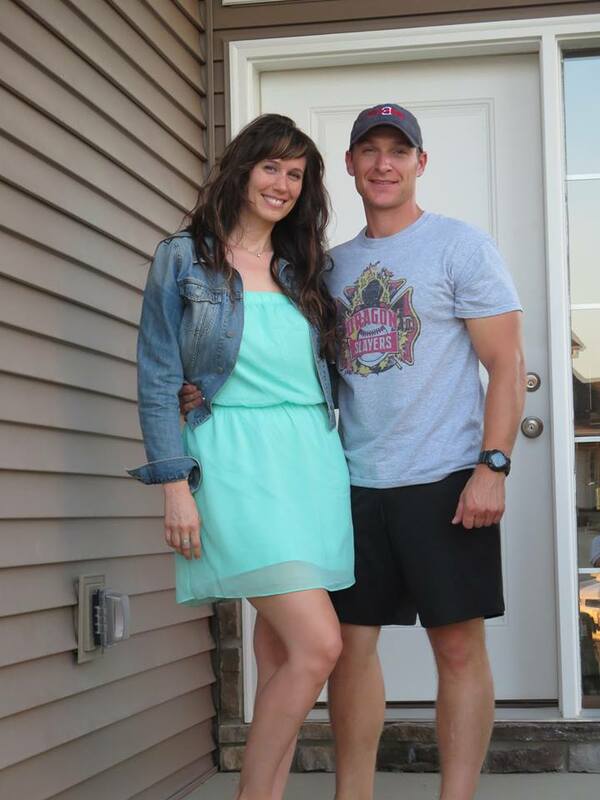 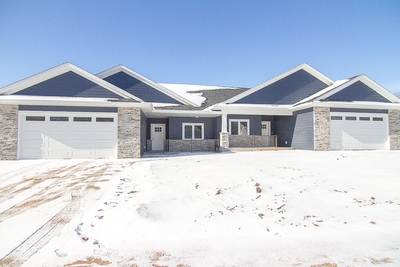 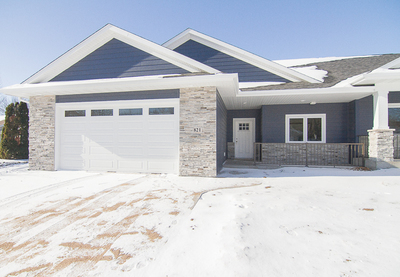 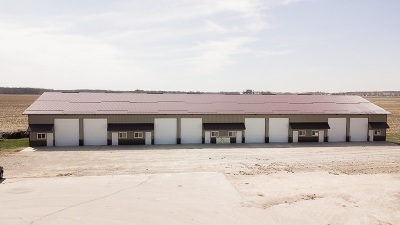 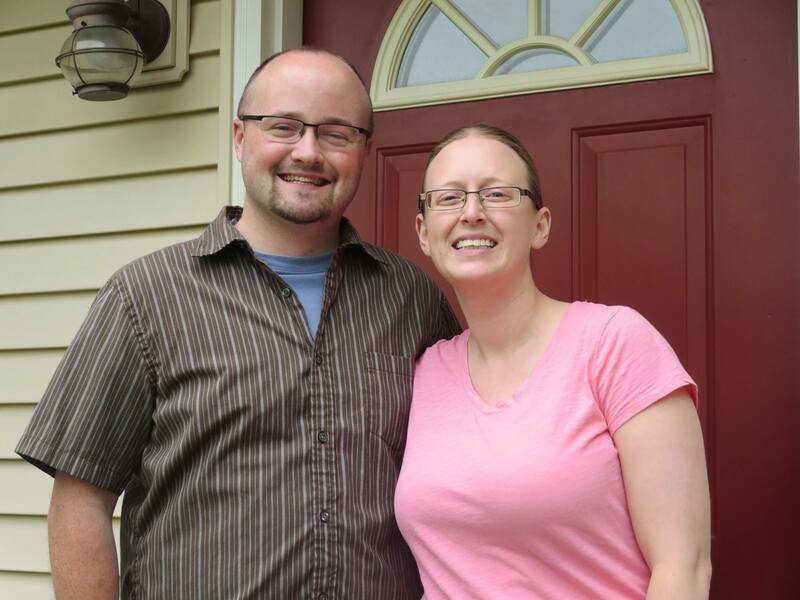 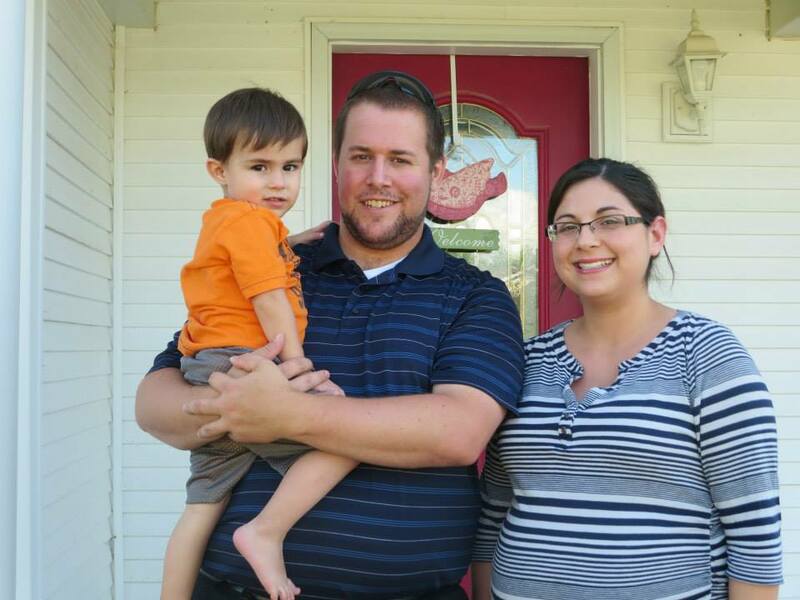 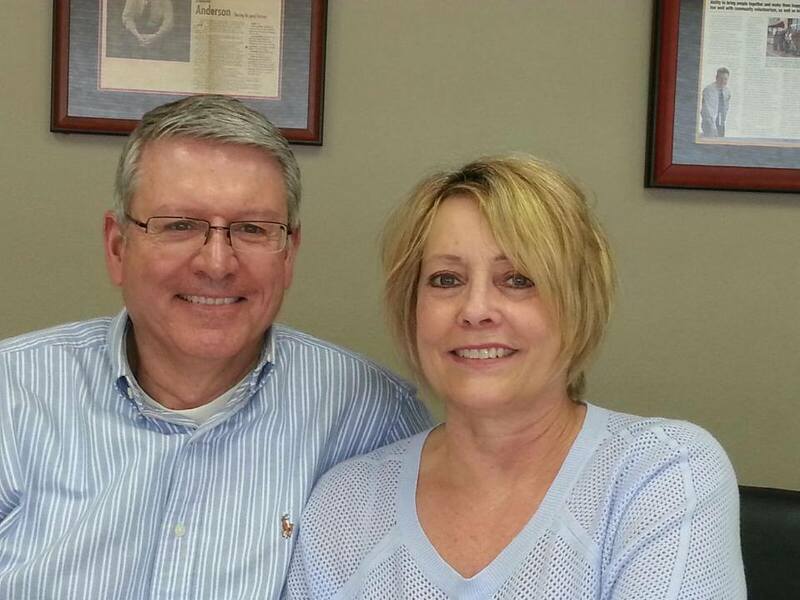 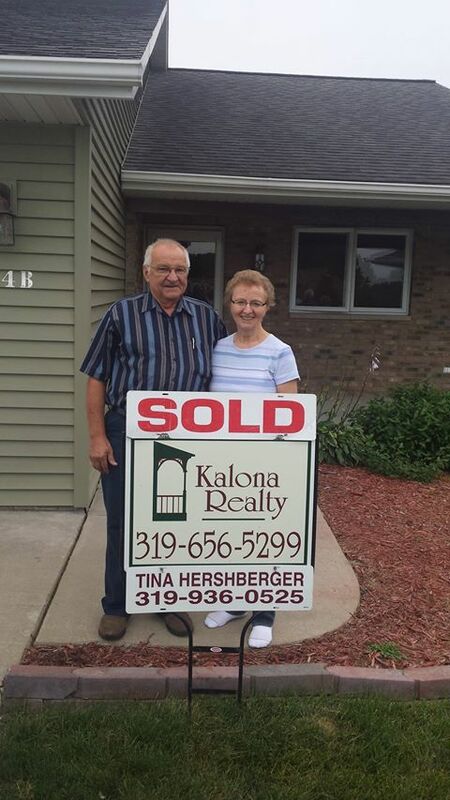 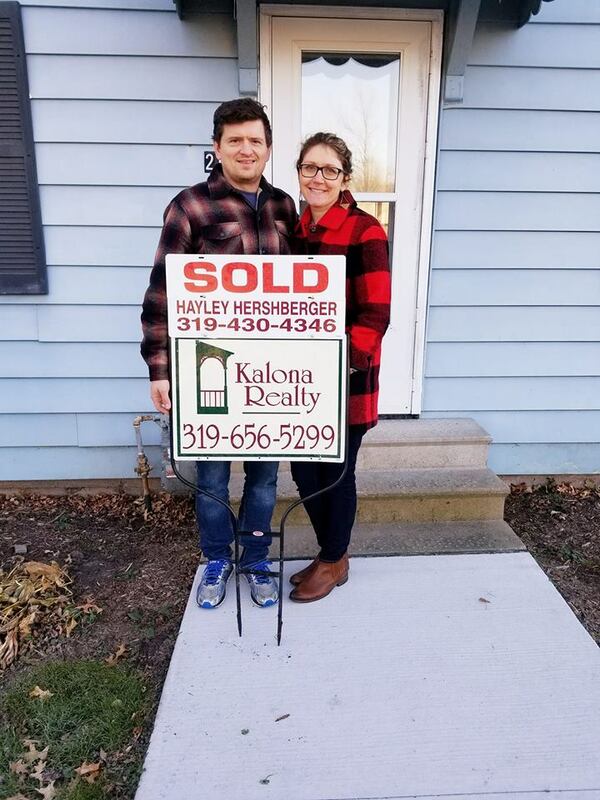 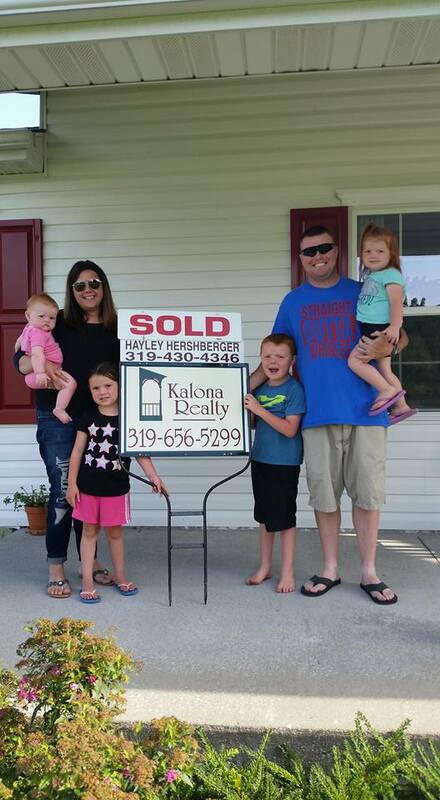 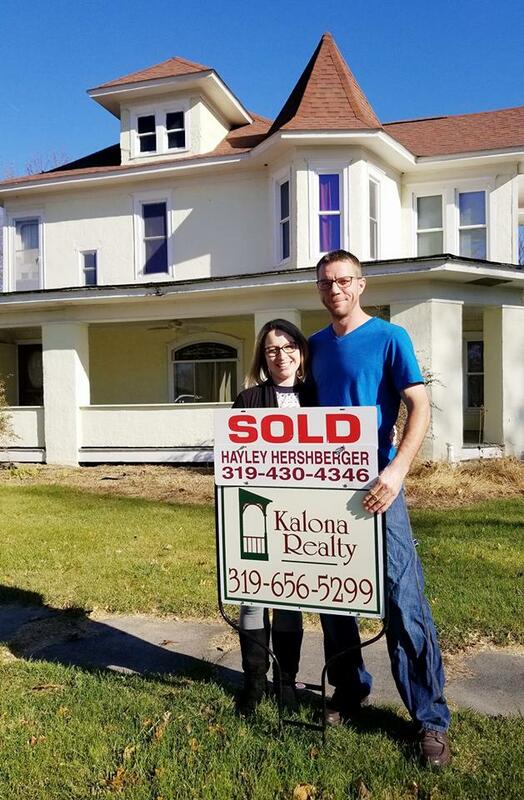 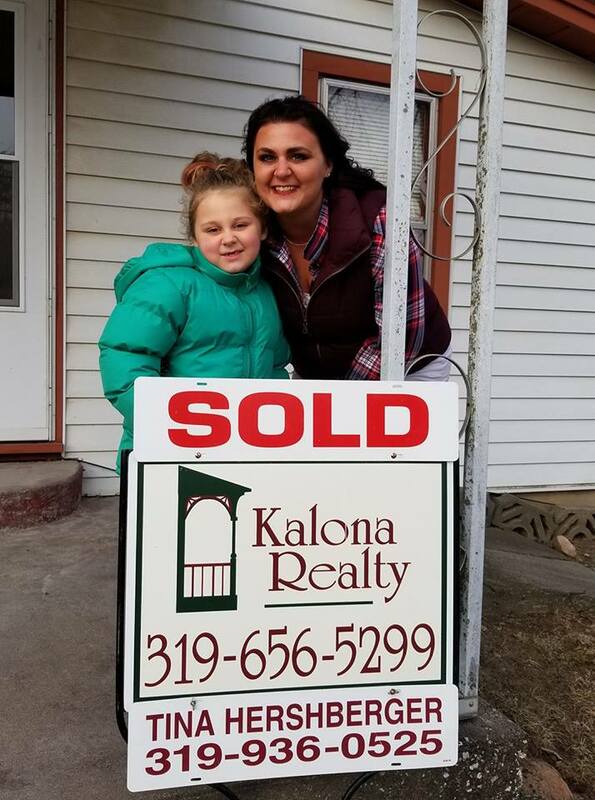 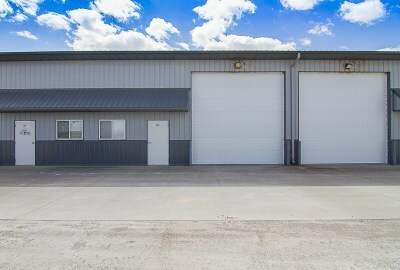 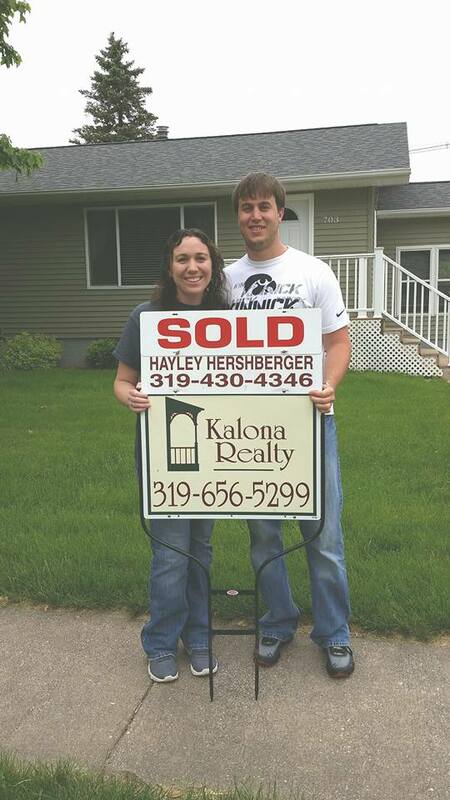 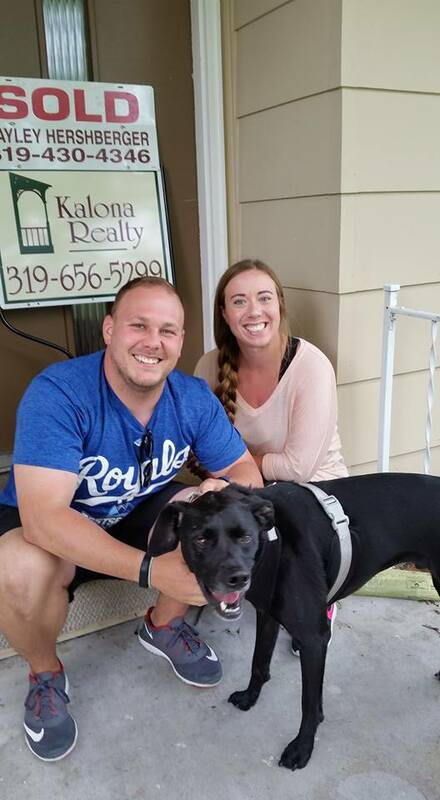 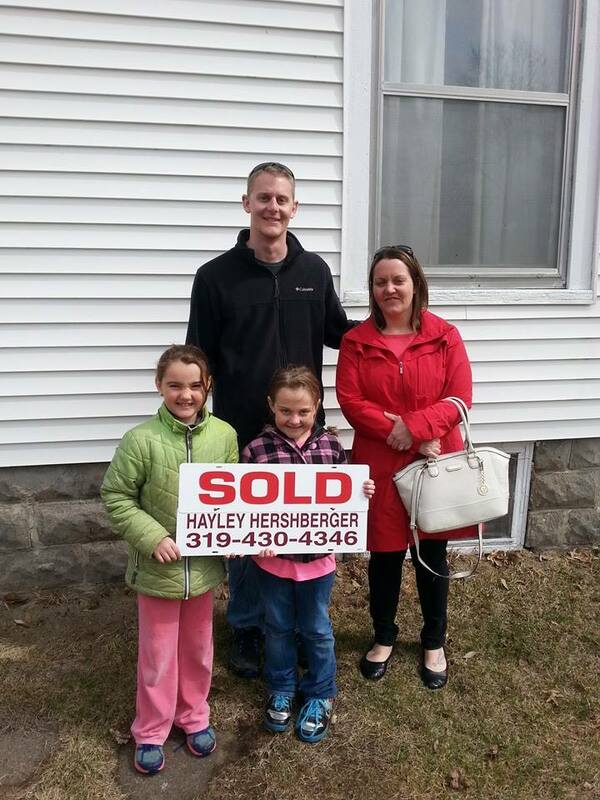 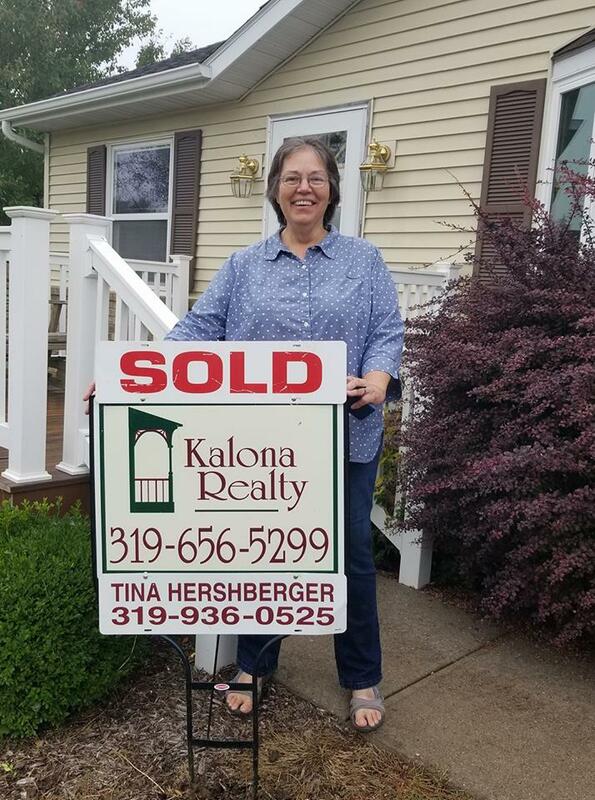 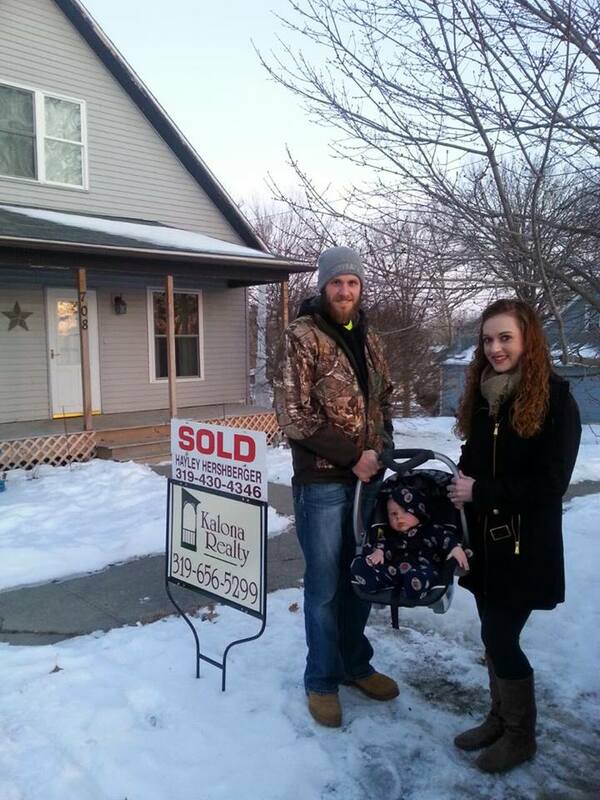 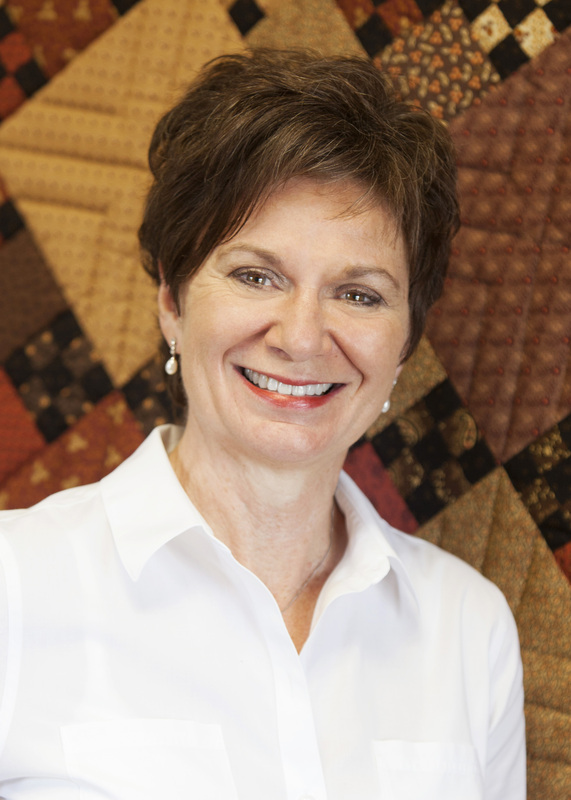 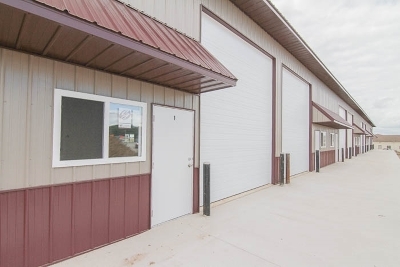 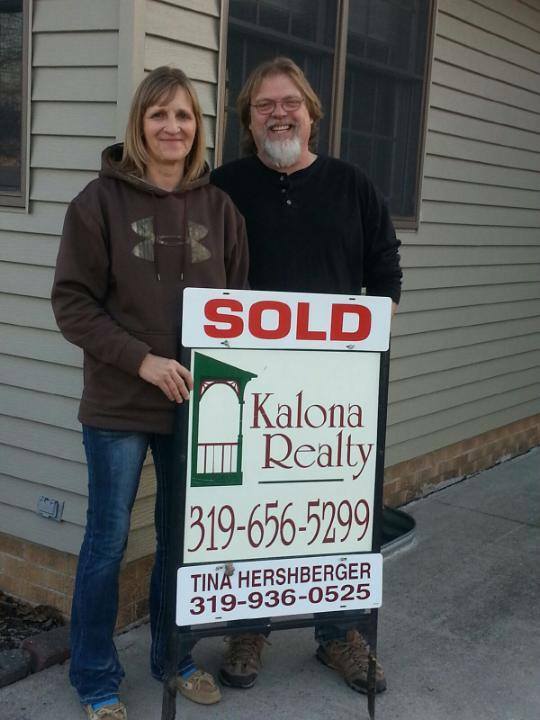 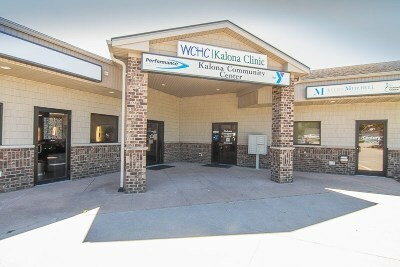 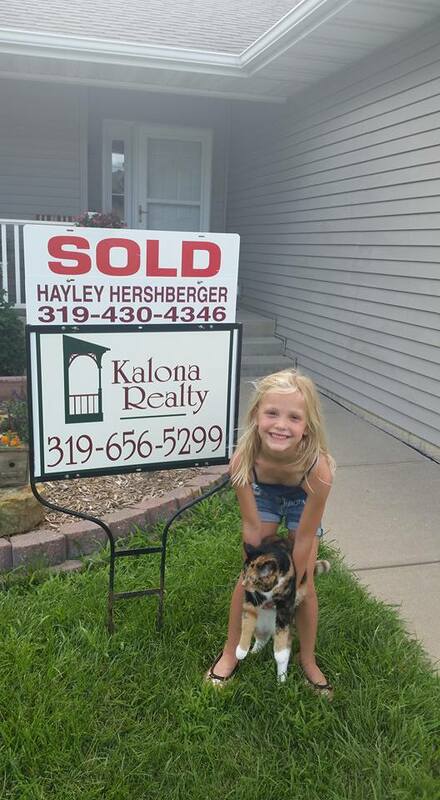 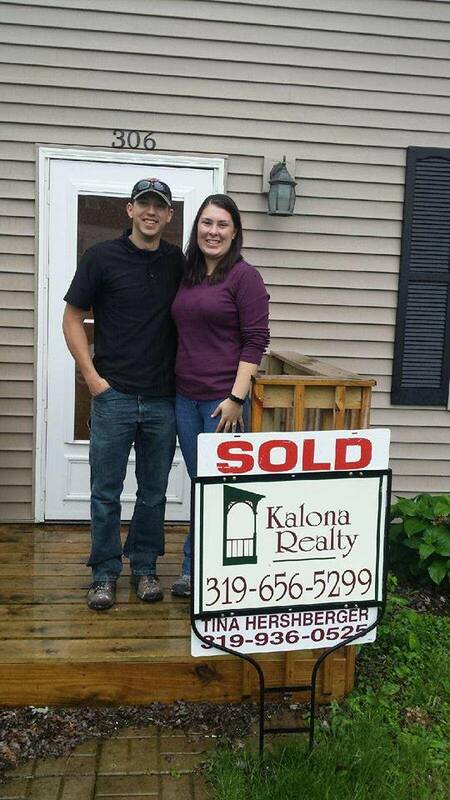 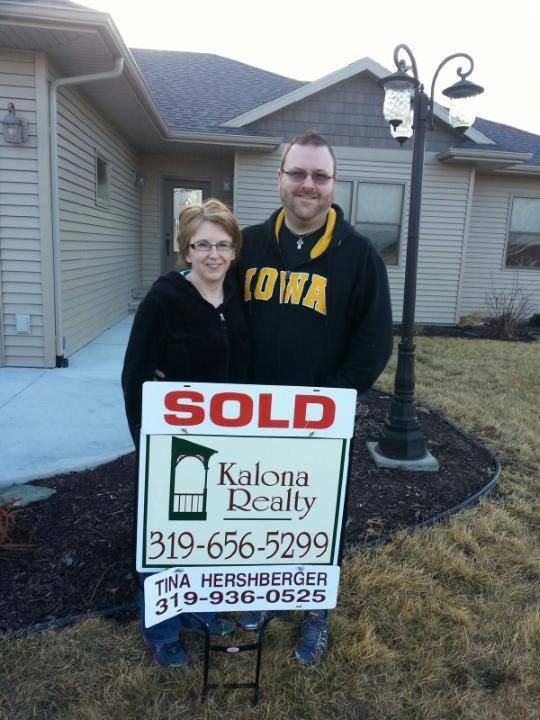 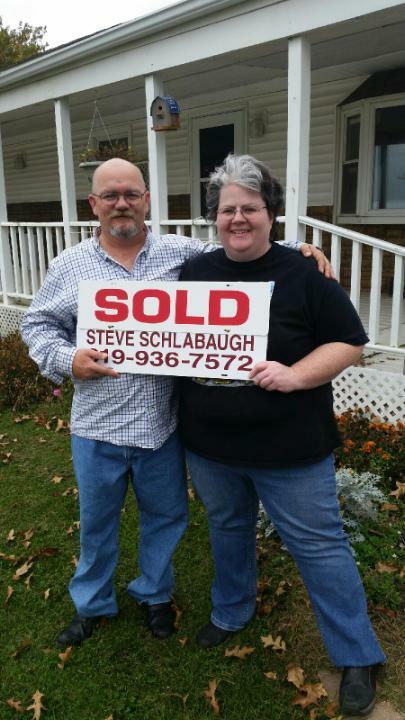 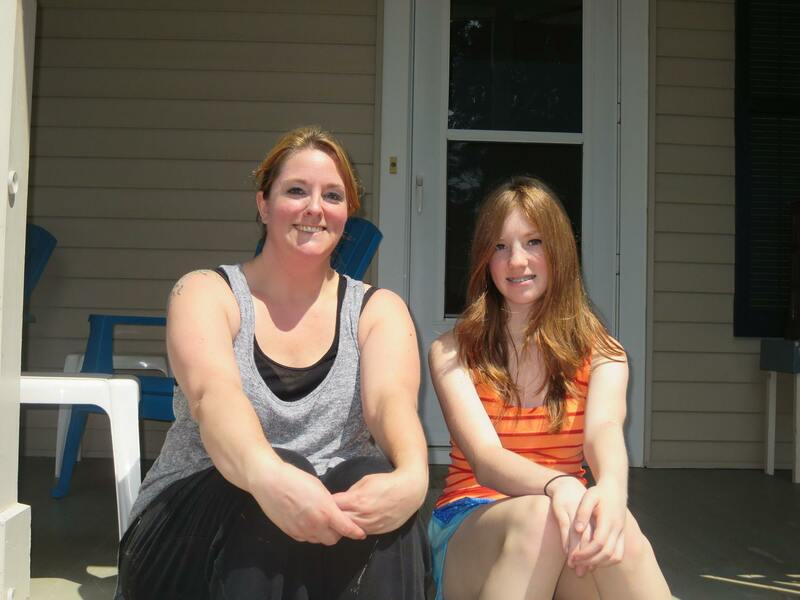 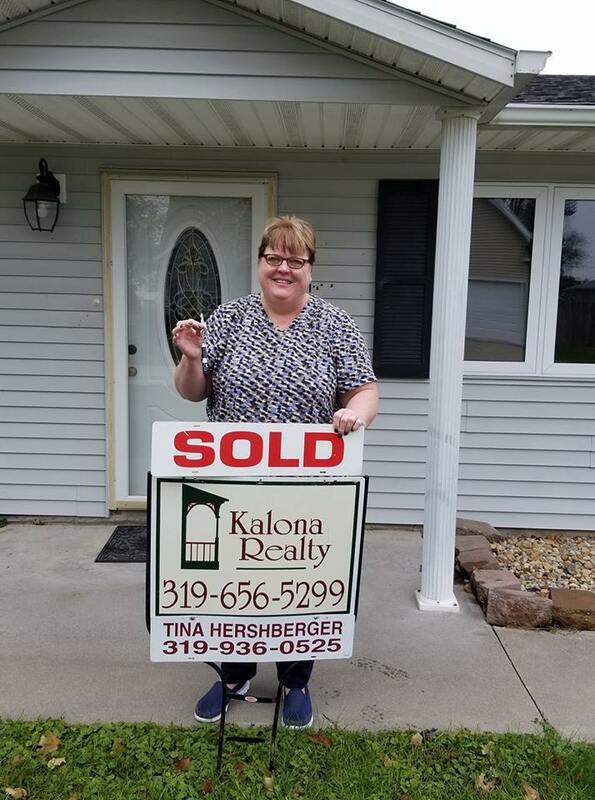 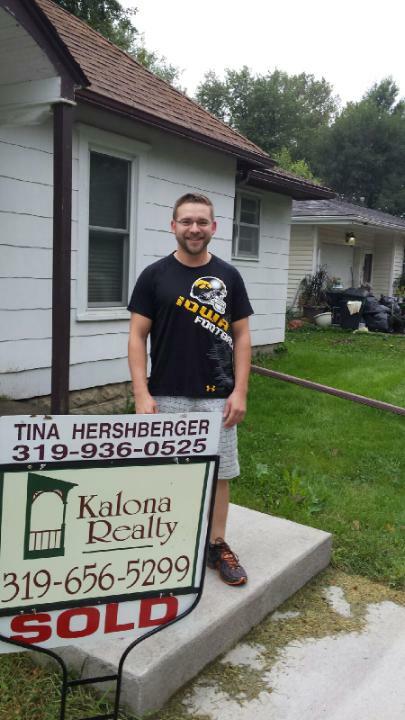 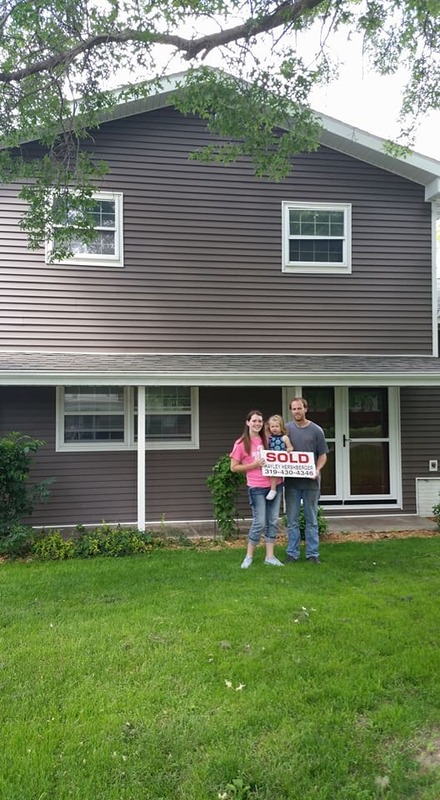 Kalona Realty, Inc.; Listings and Selling property in greater Washington and Johnson Co. area. 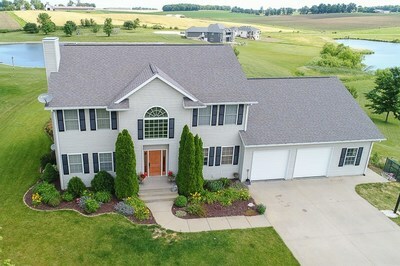 29 77 07 Nutmeg Ave. 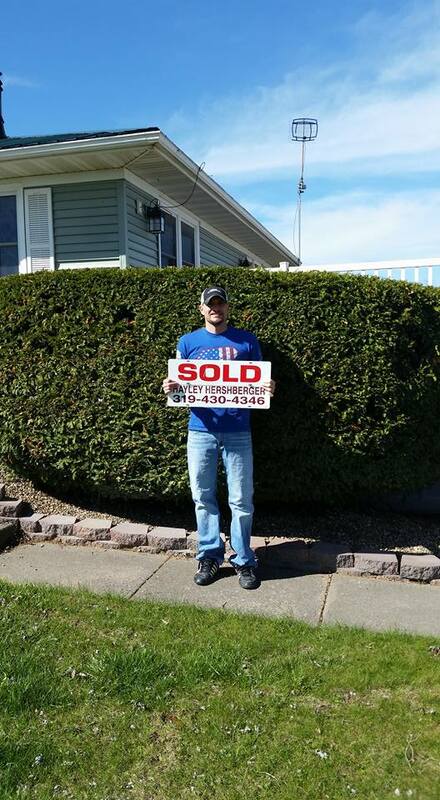 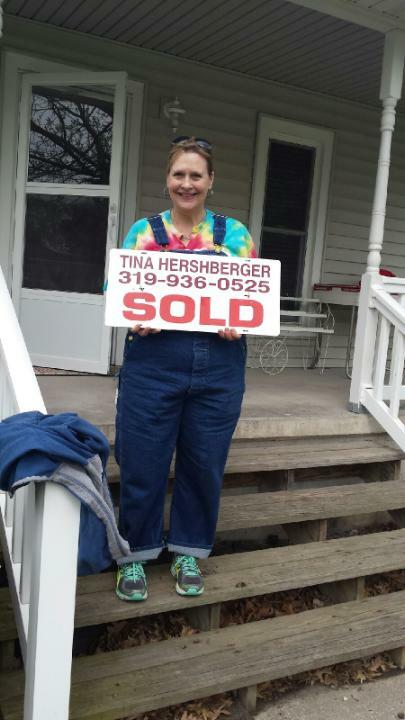 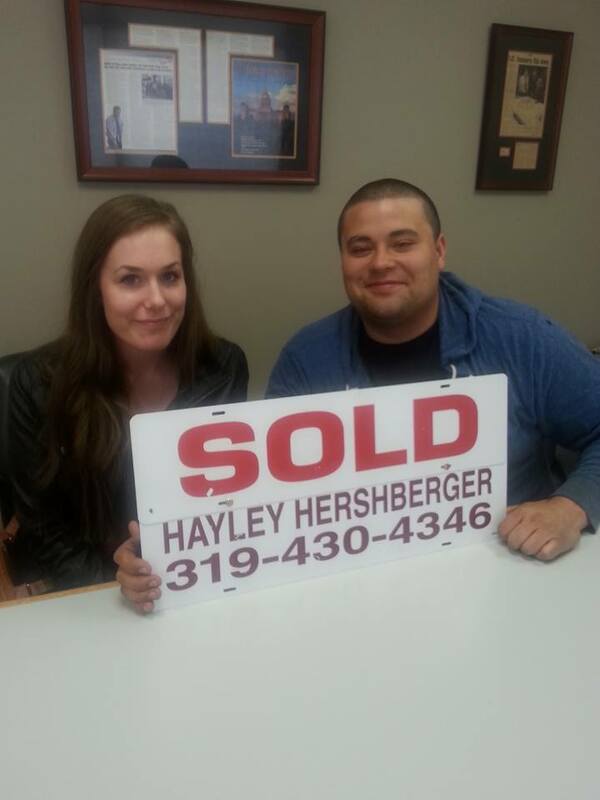 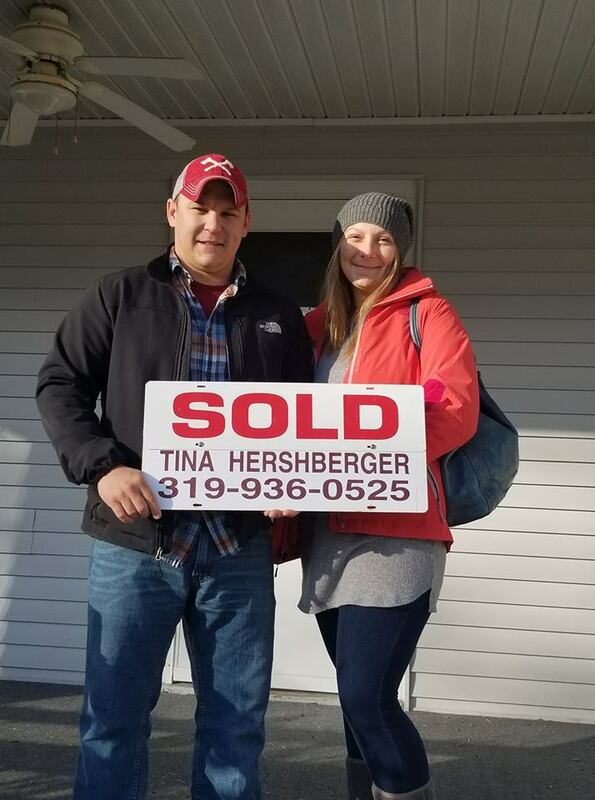 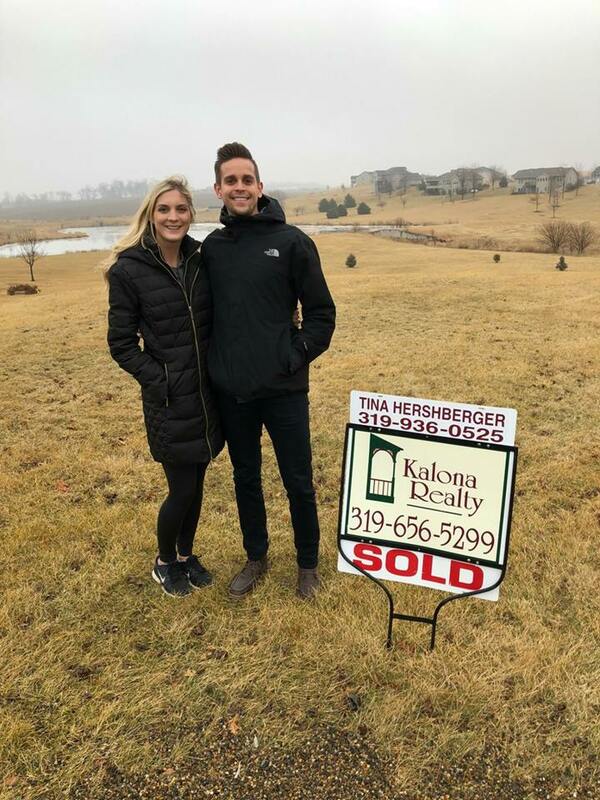 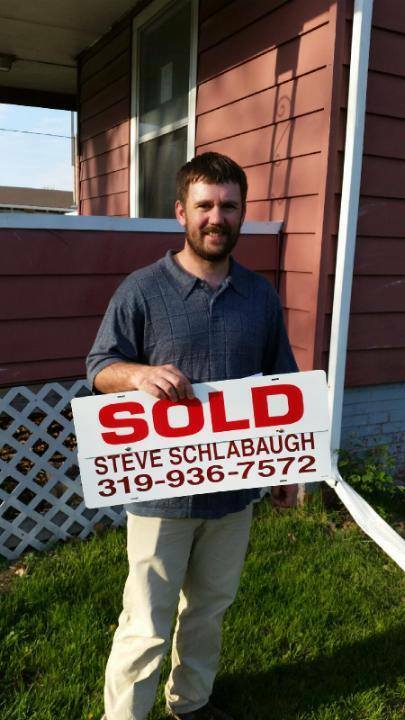 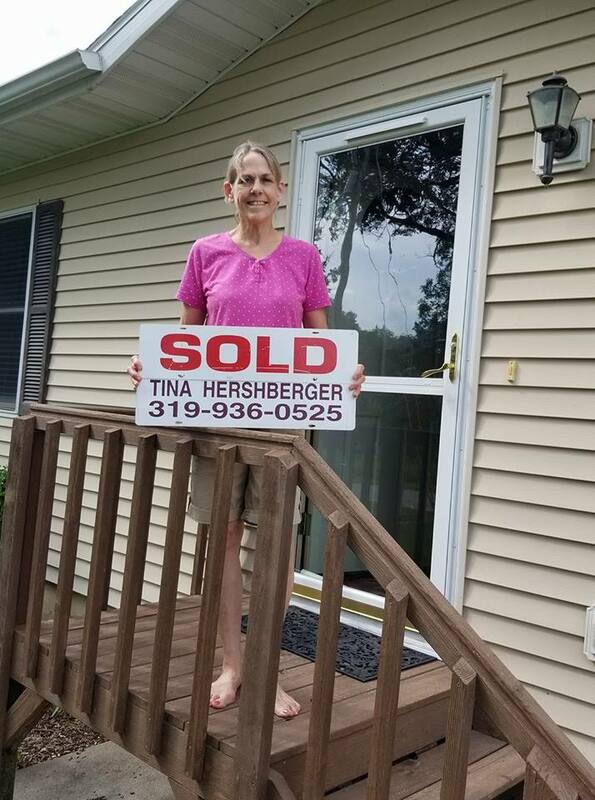 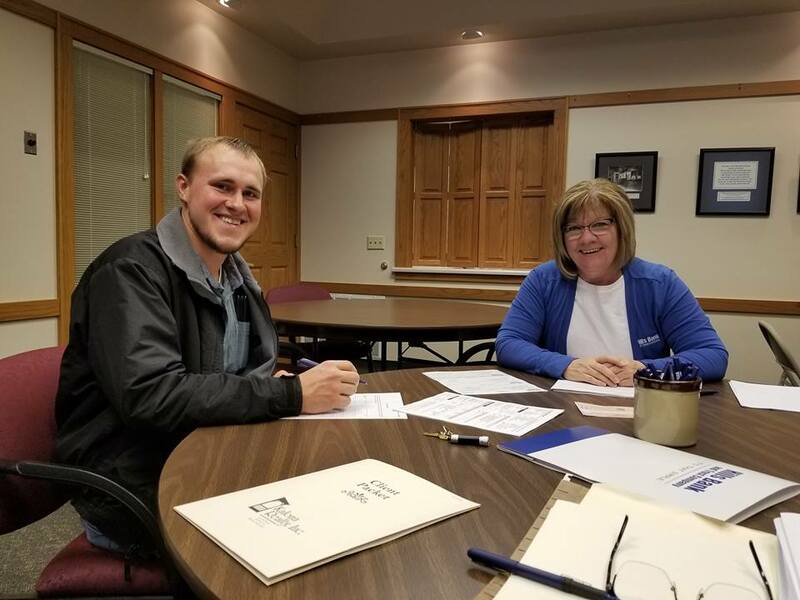 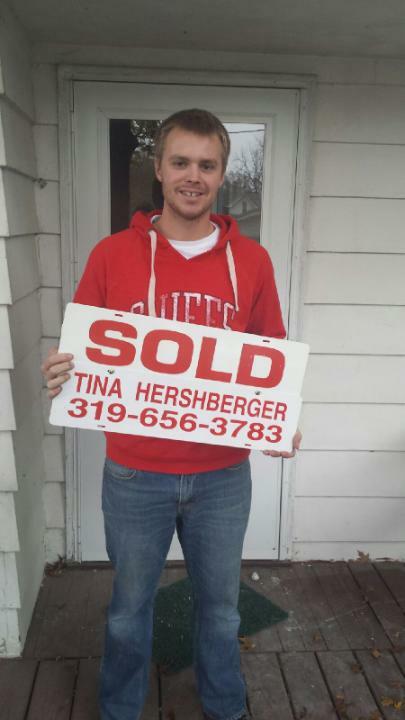 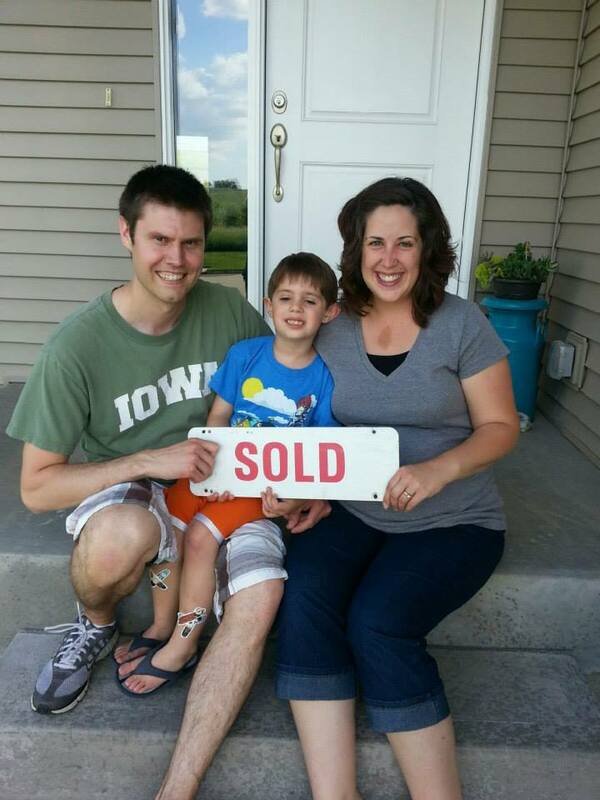 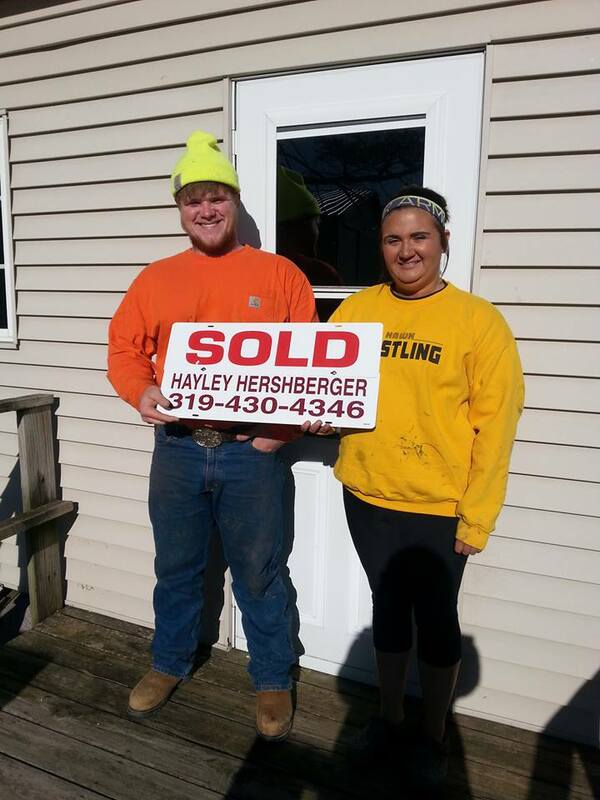 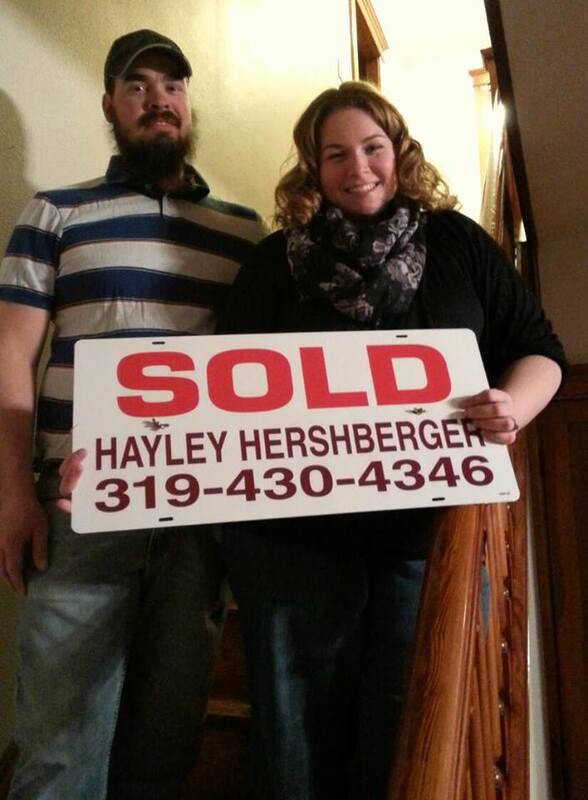 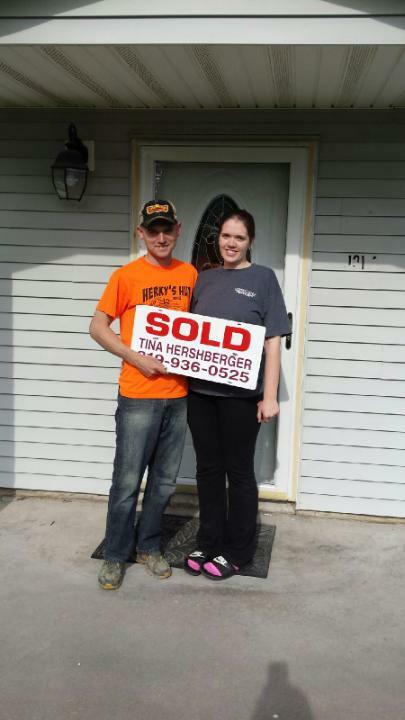 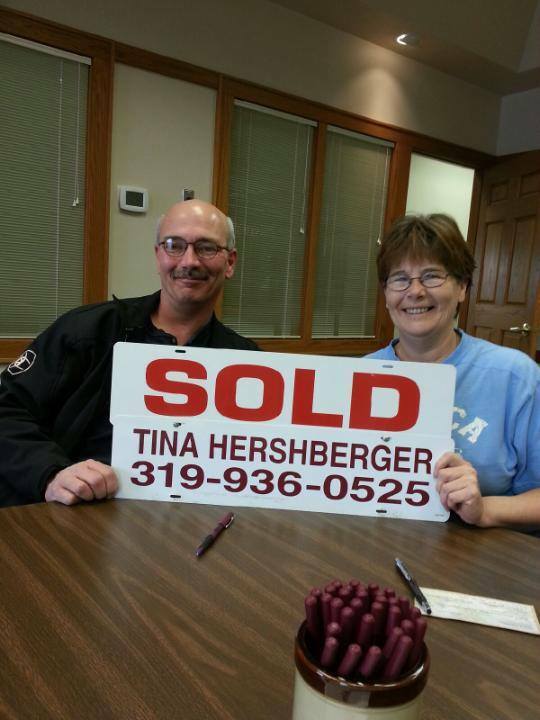 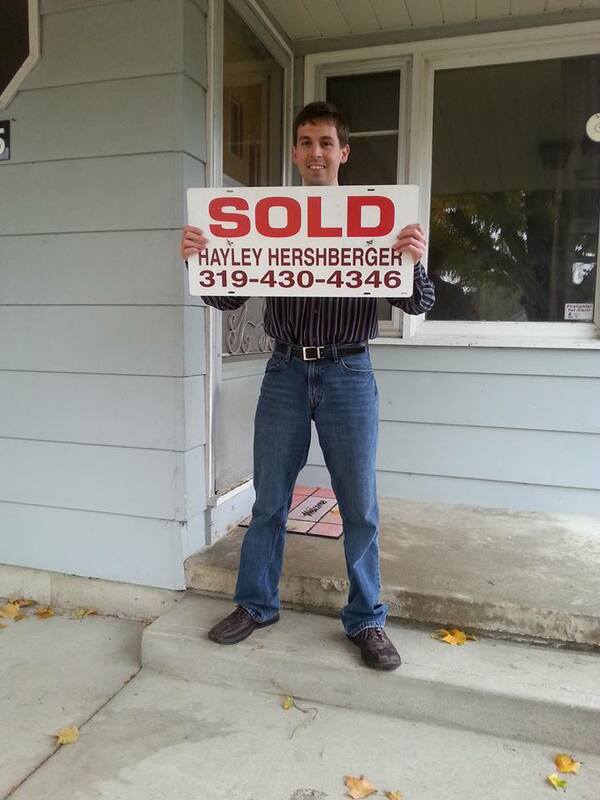 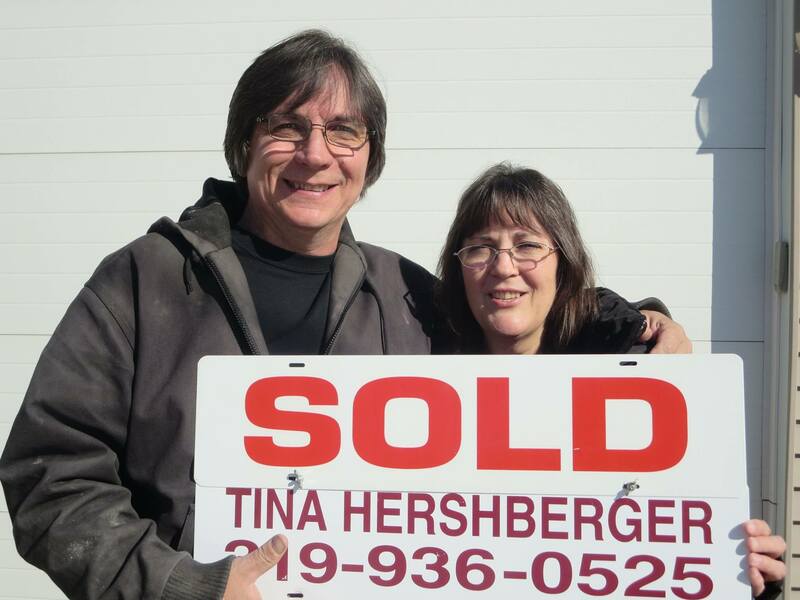 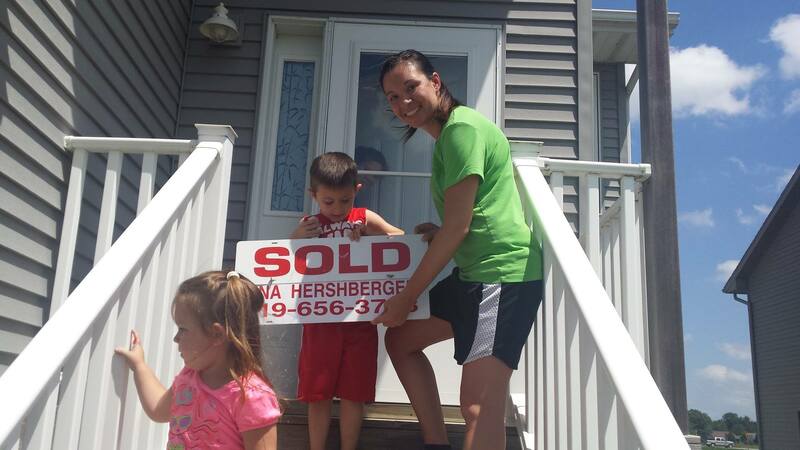 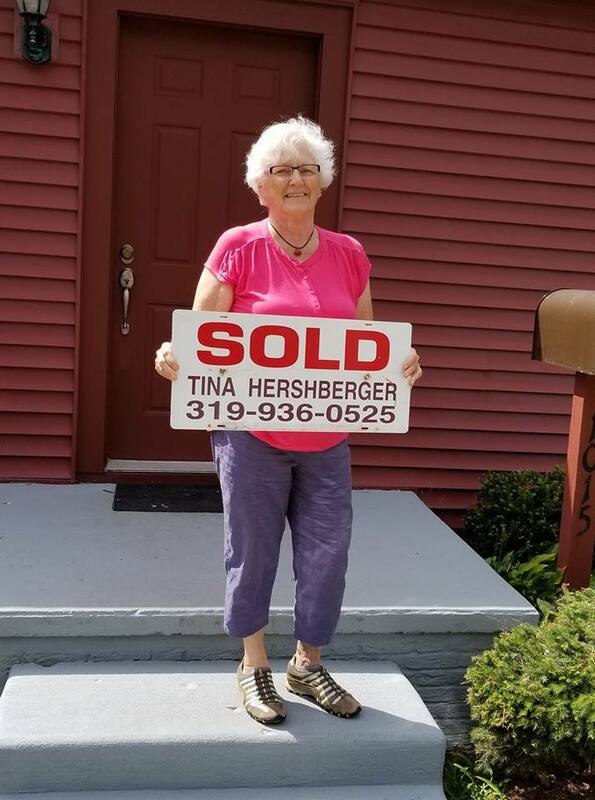 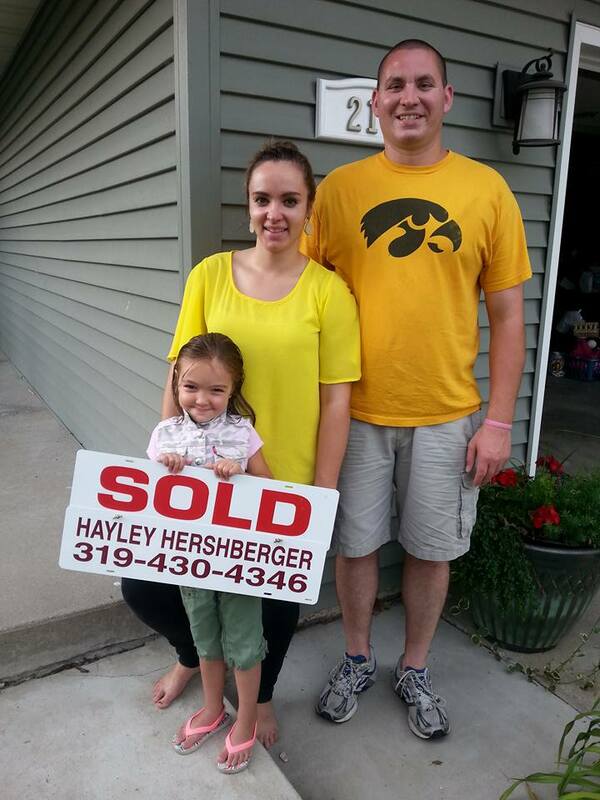 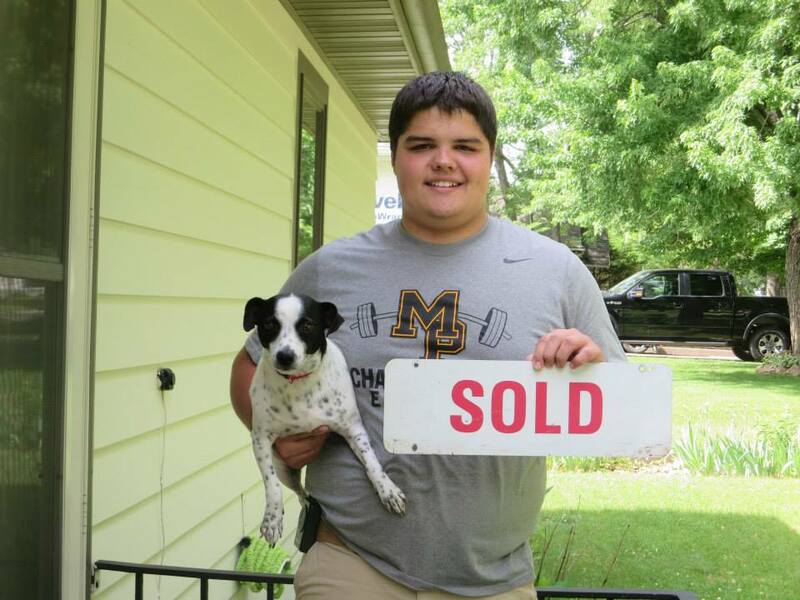 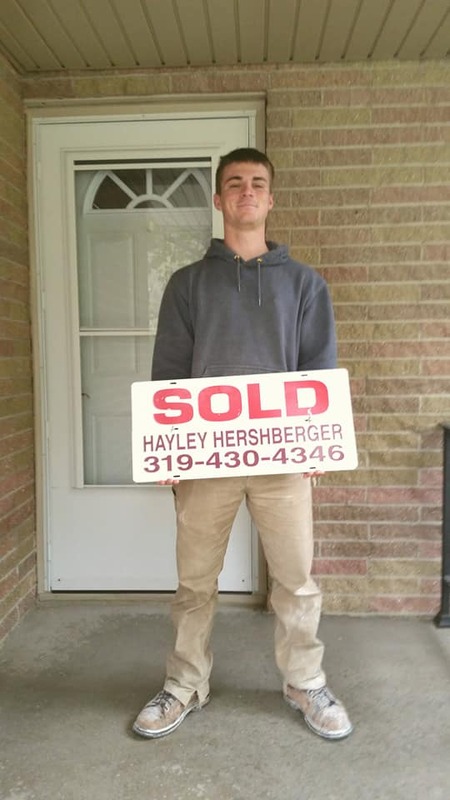 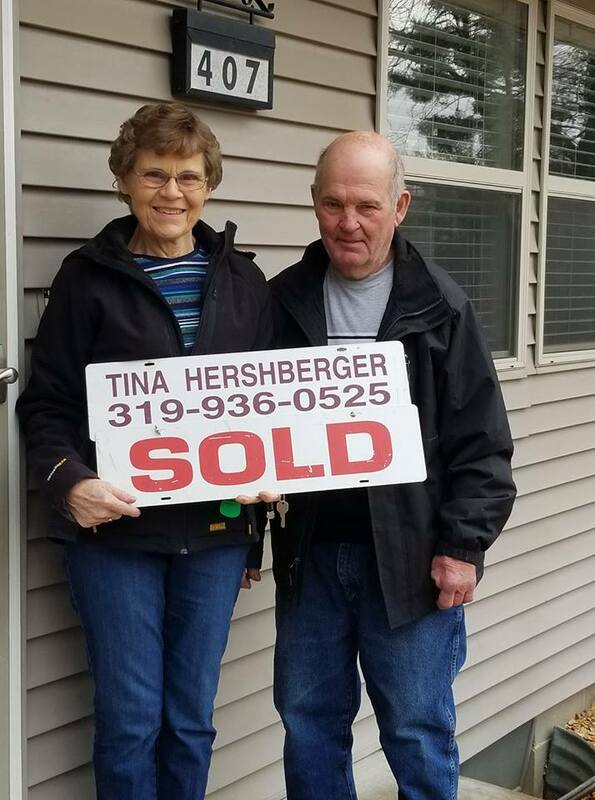 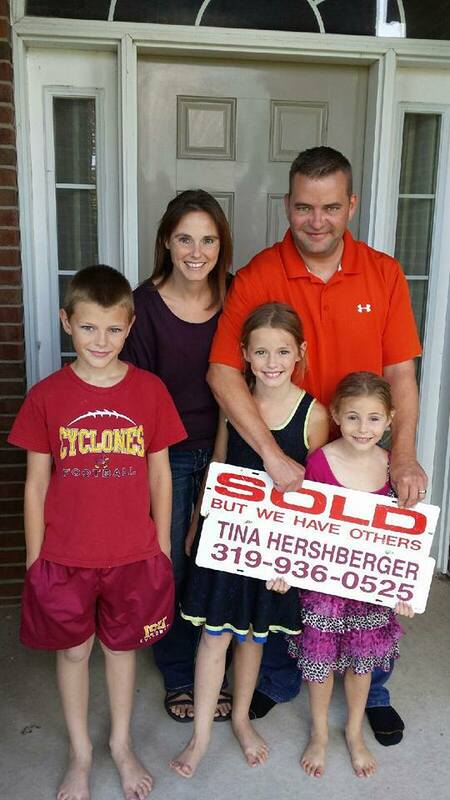 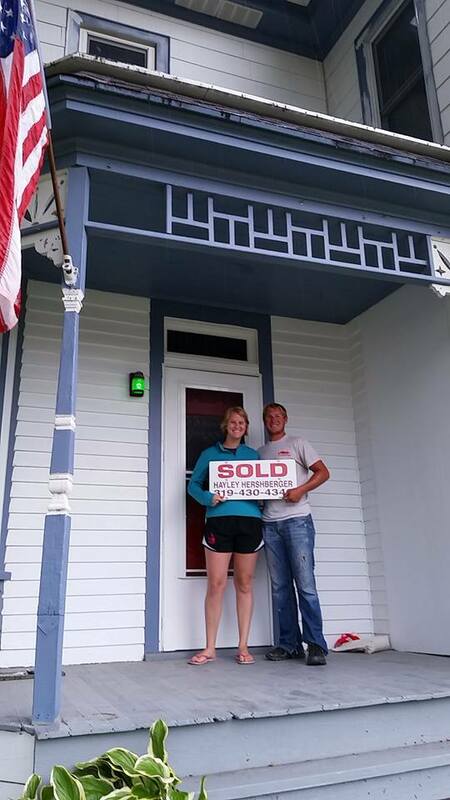 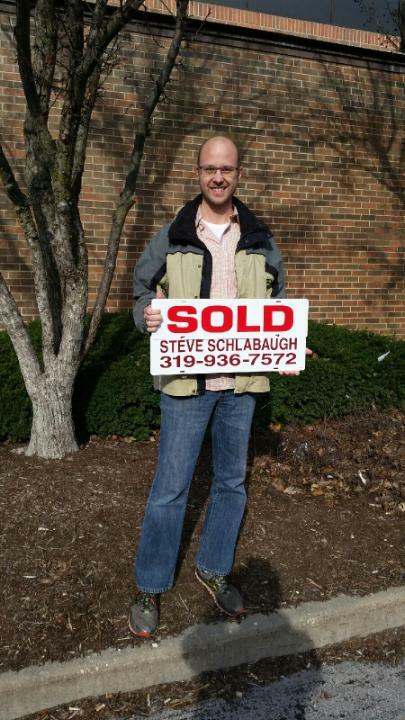 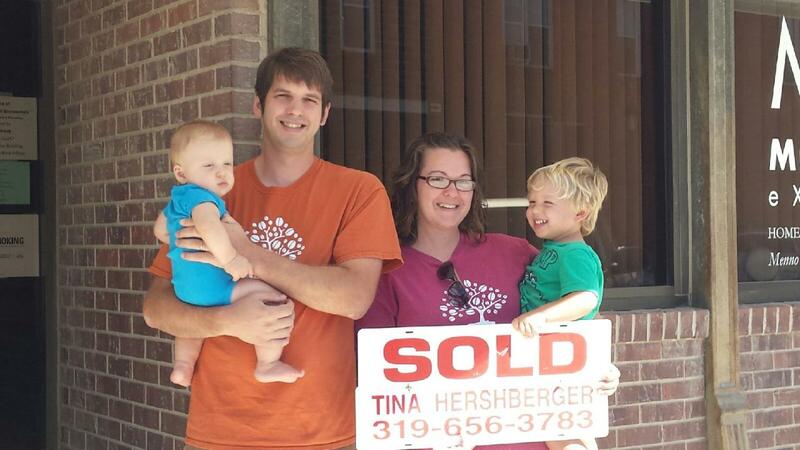 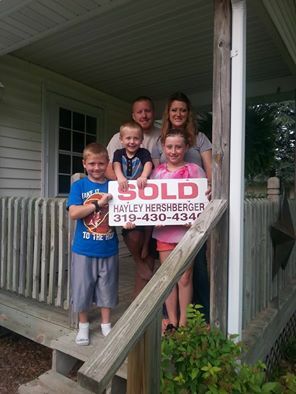 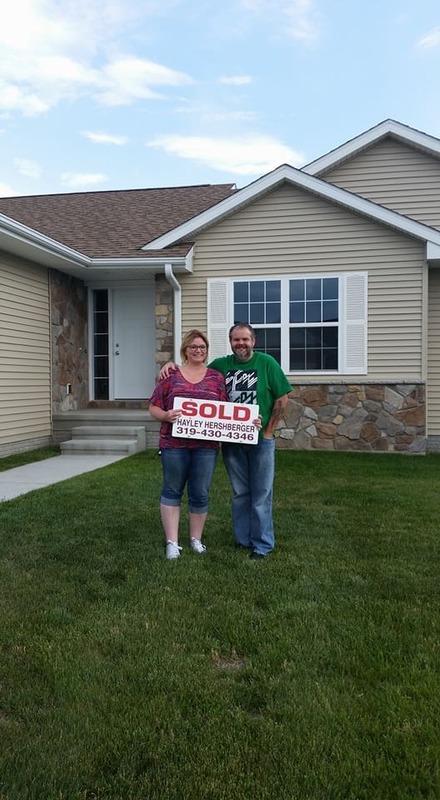 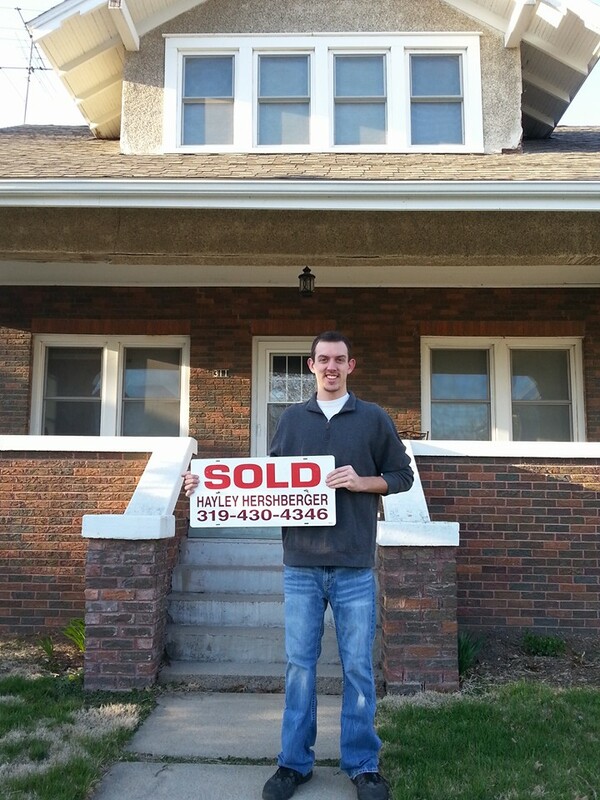 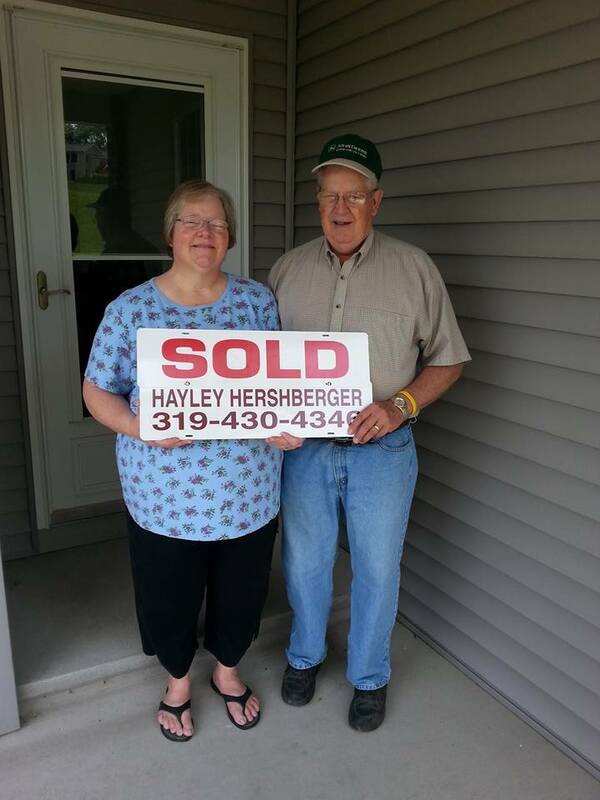 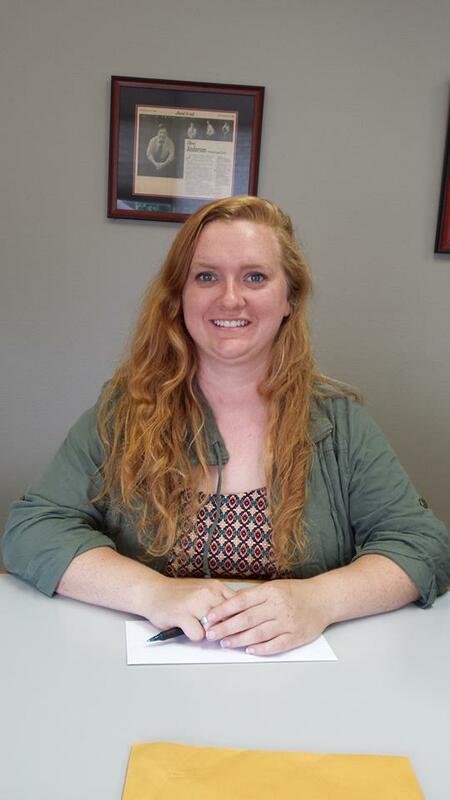 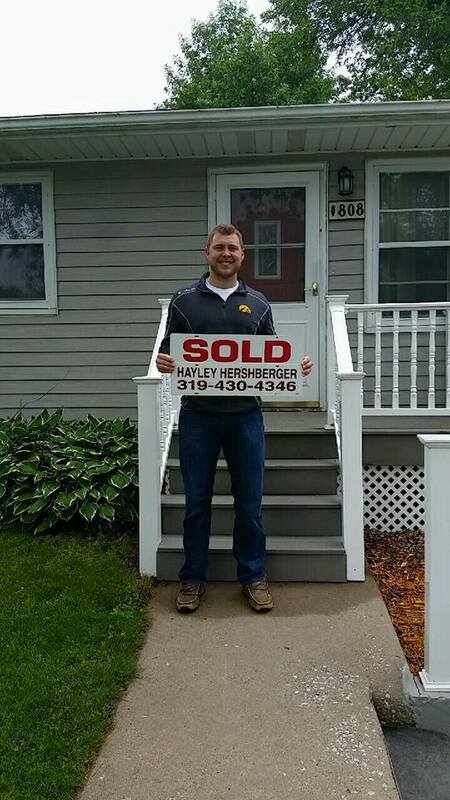 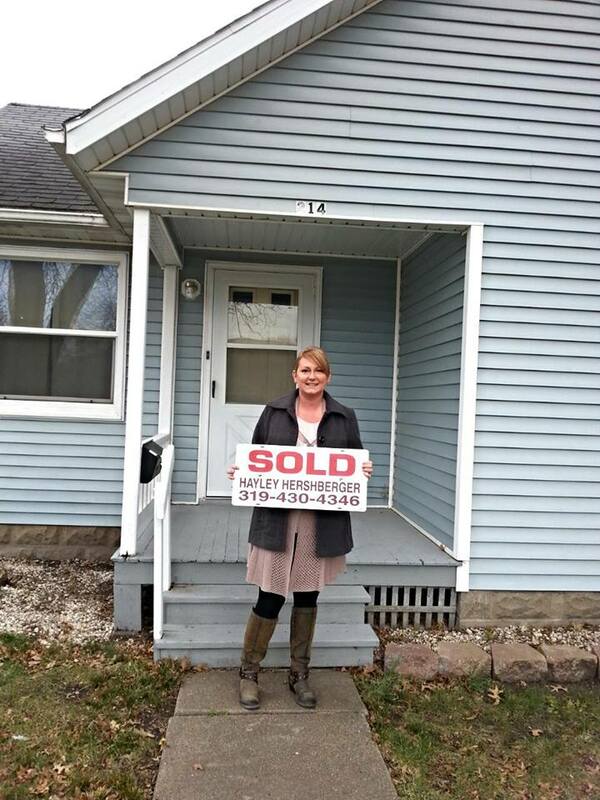 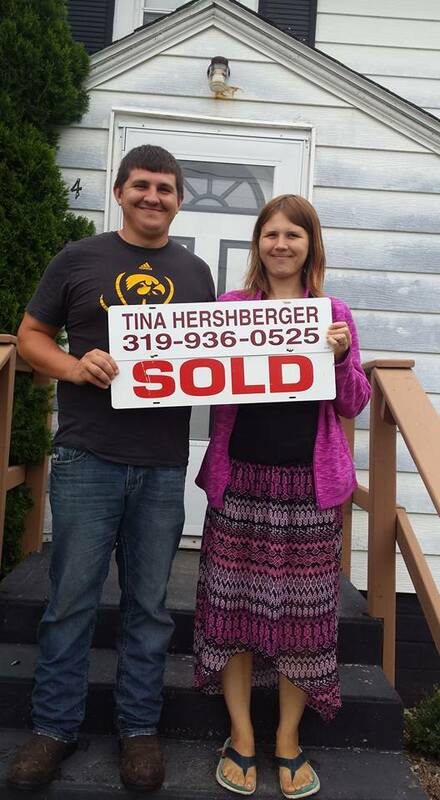 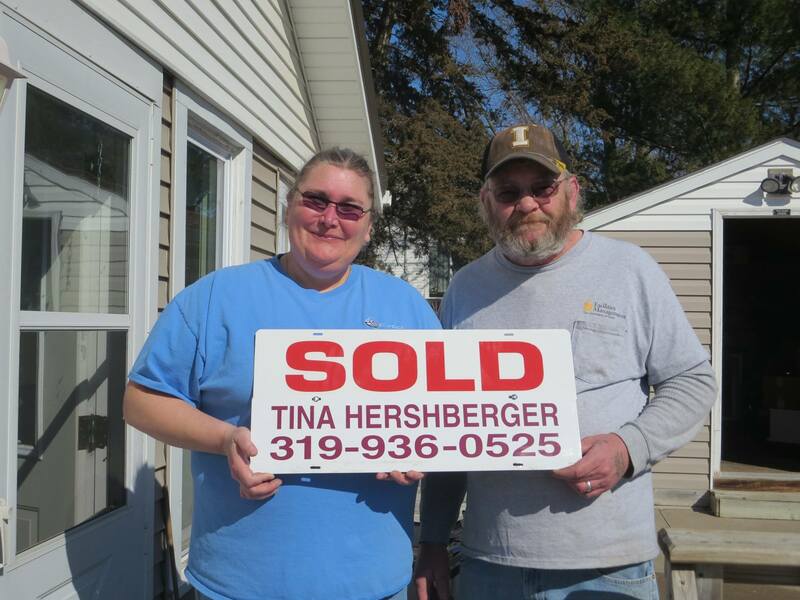 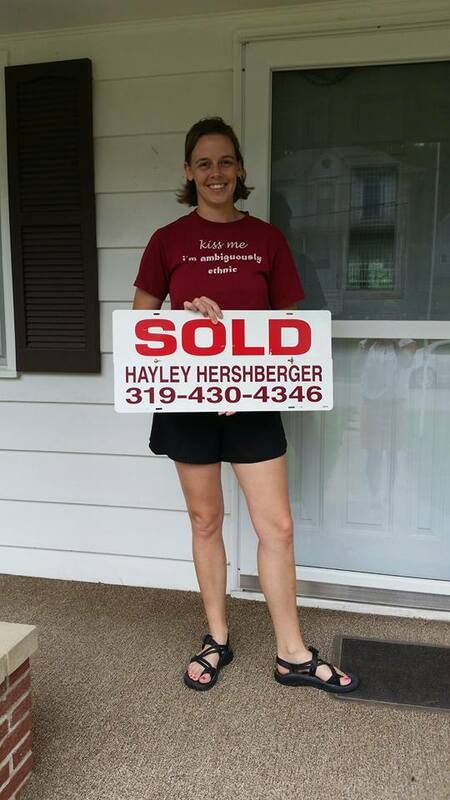 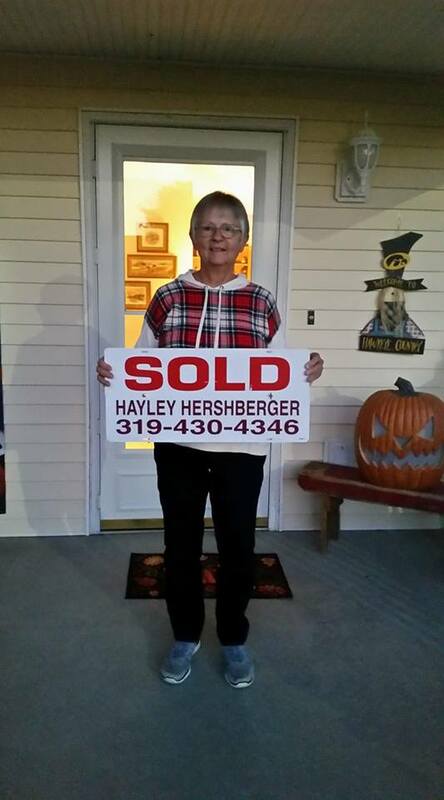 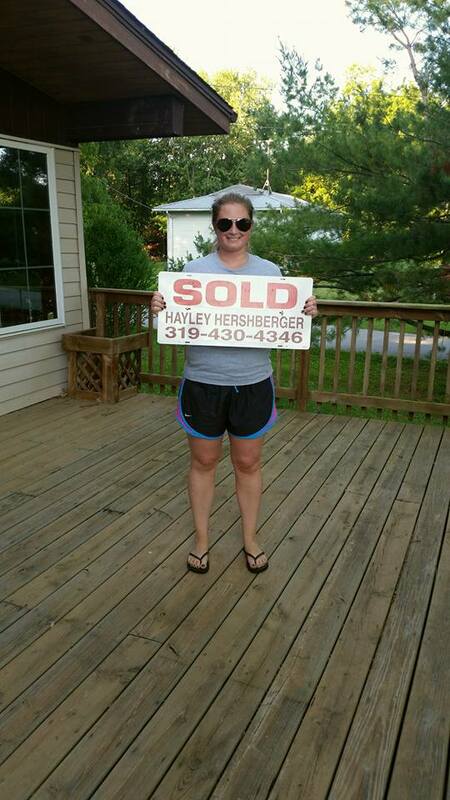 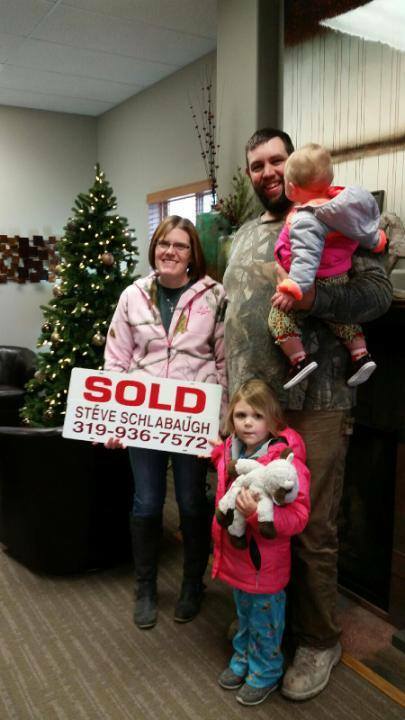 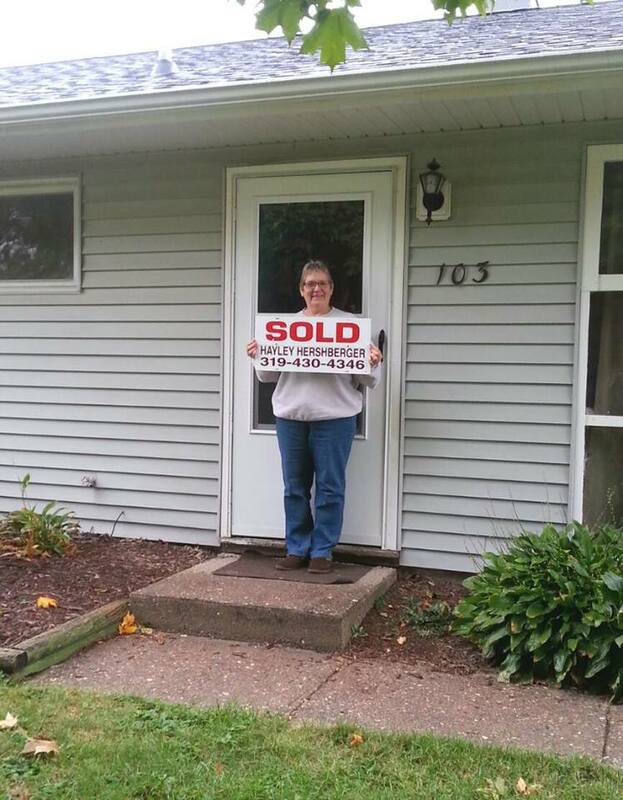 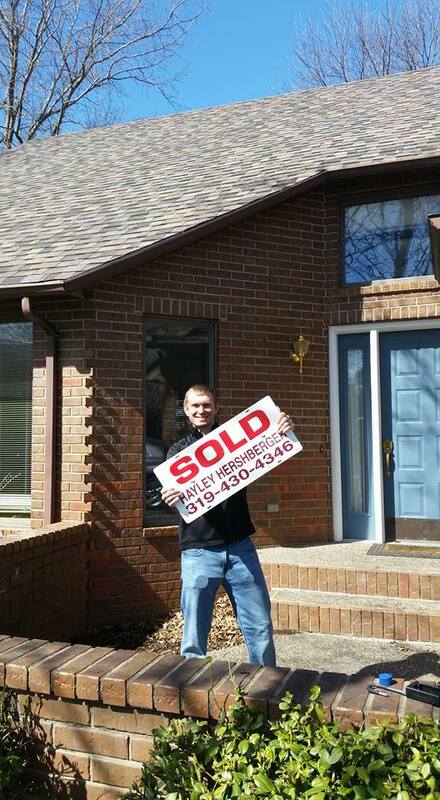 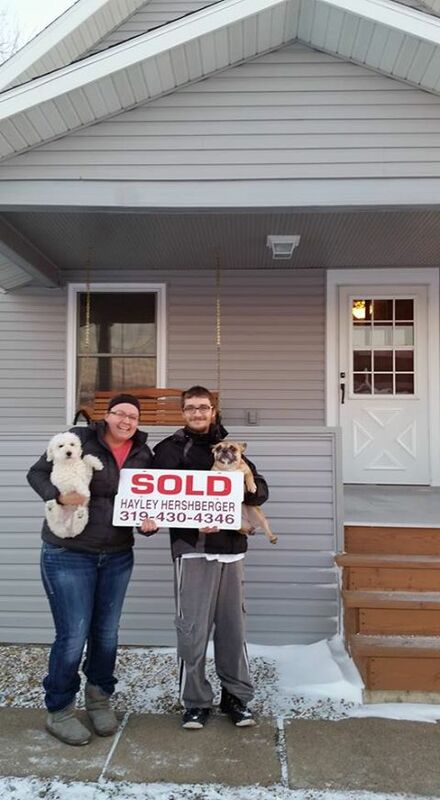 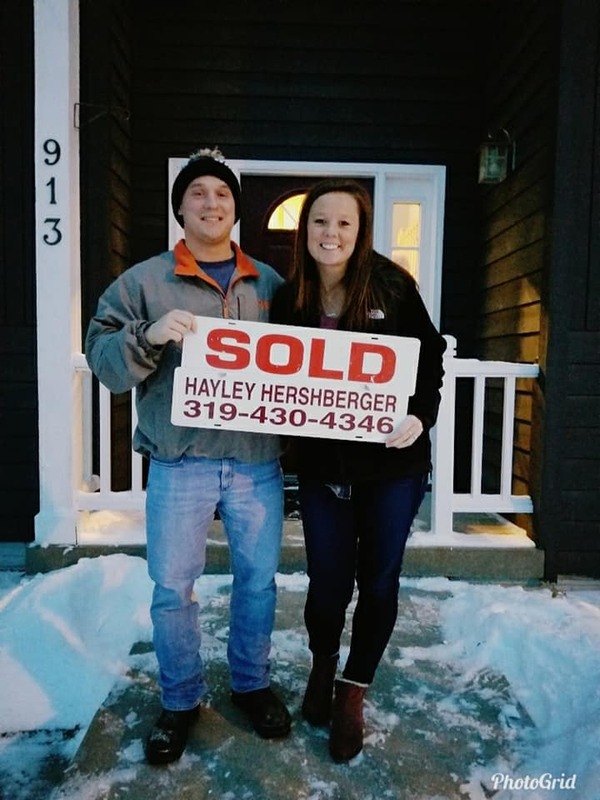 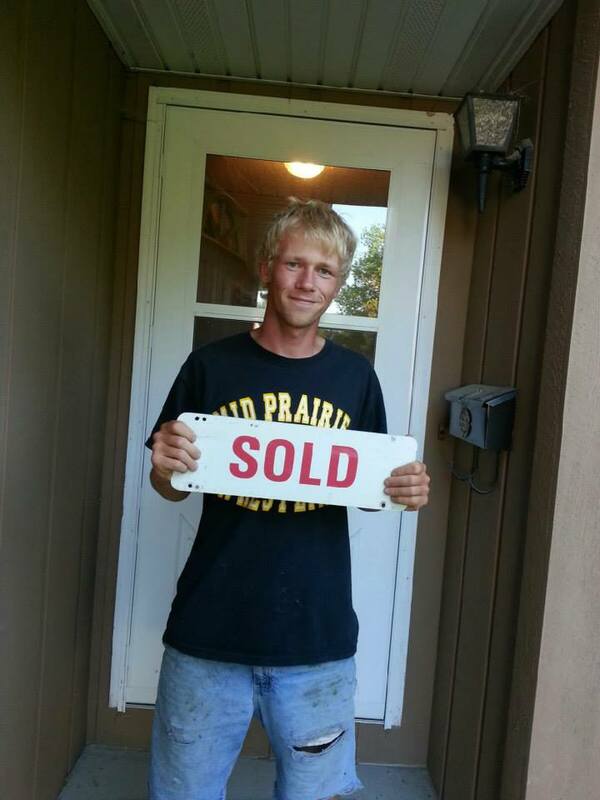 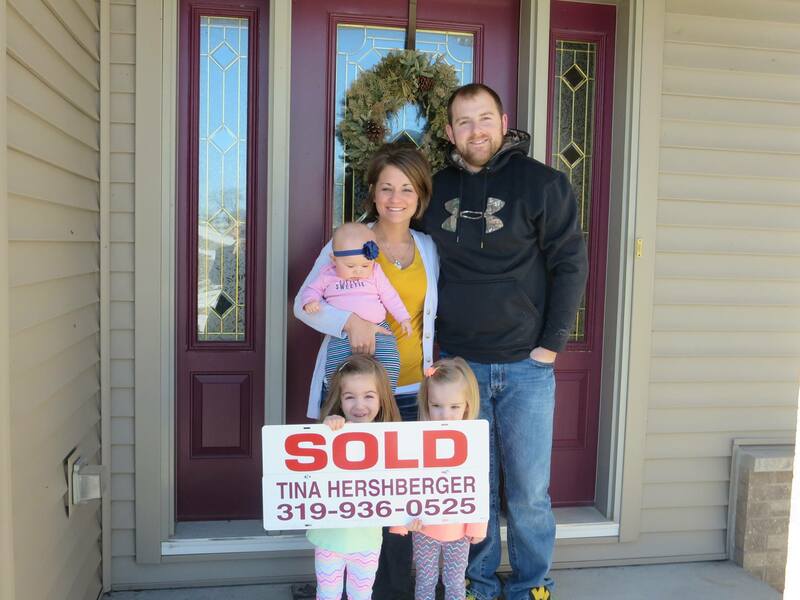 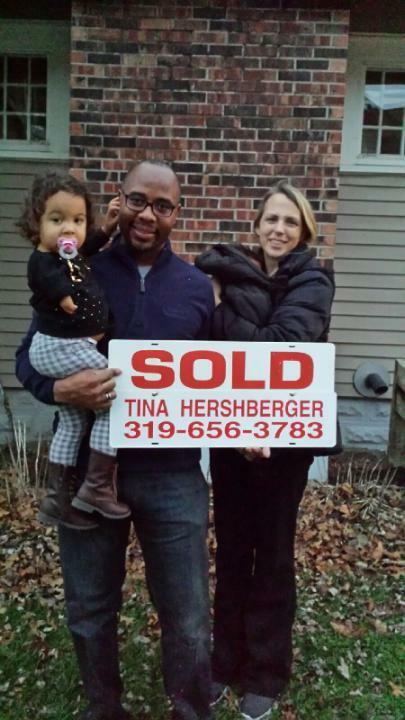 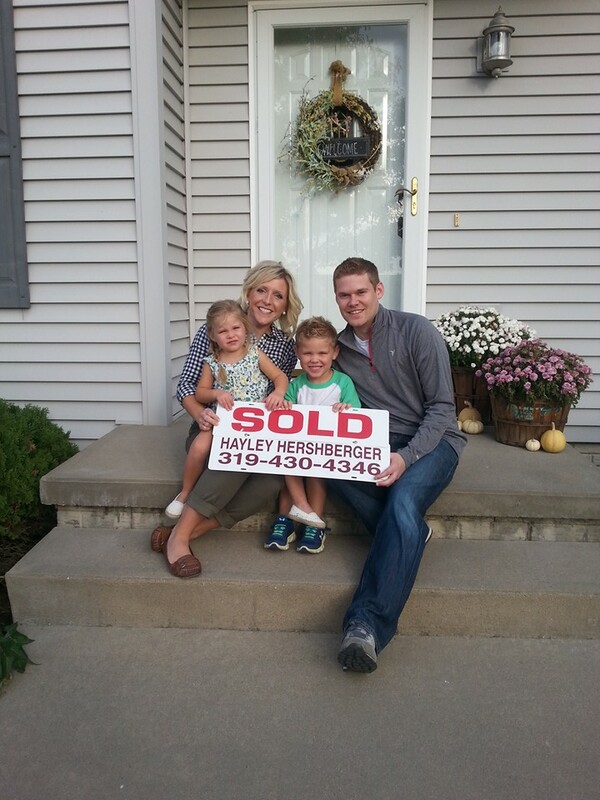 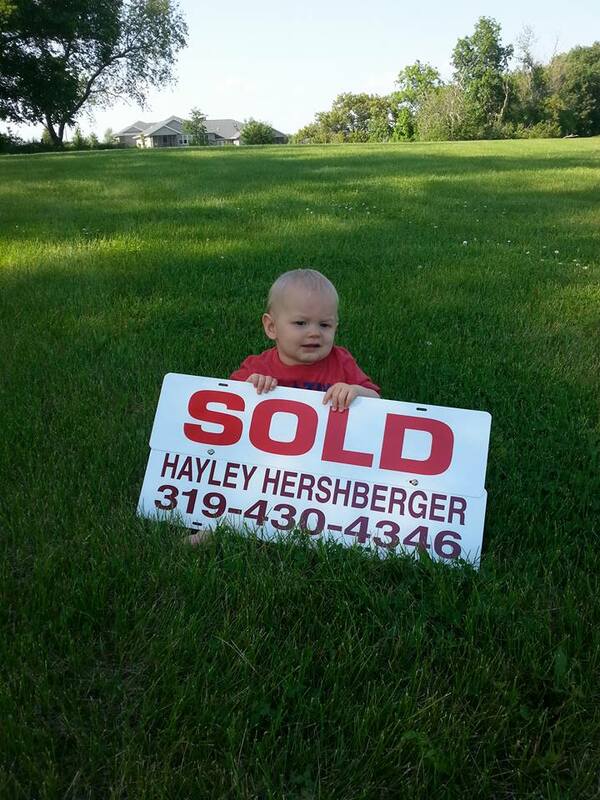 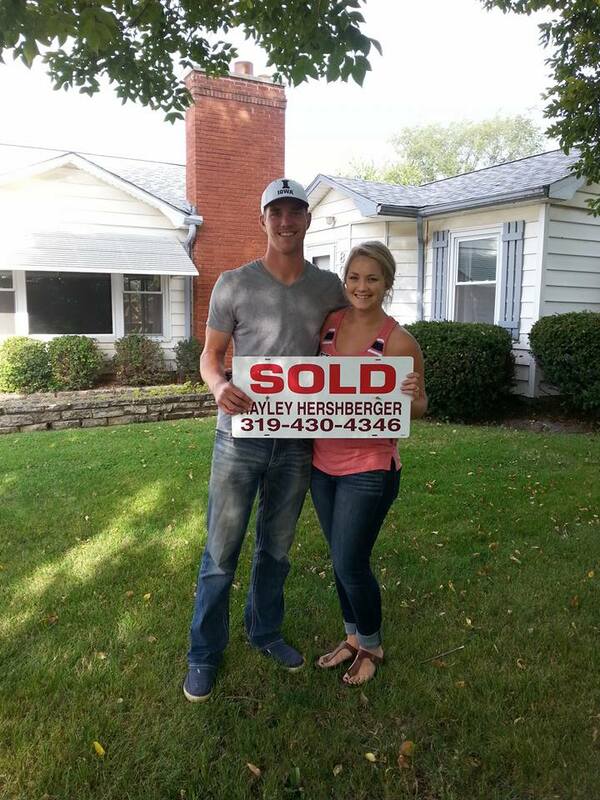 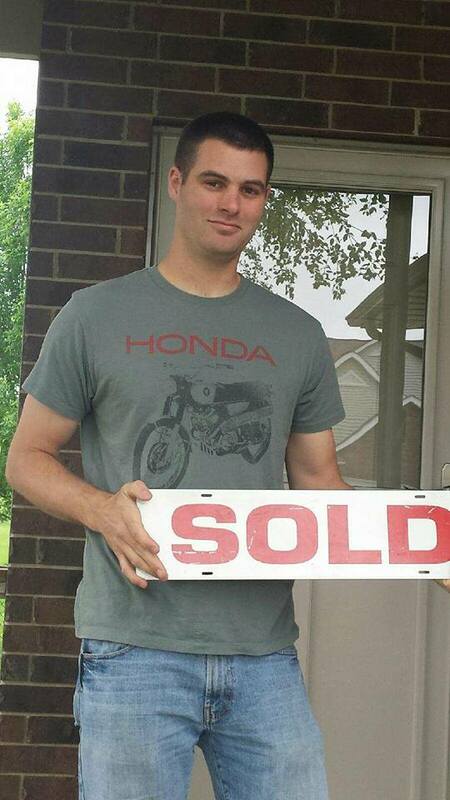 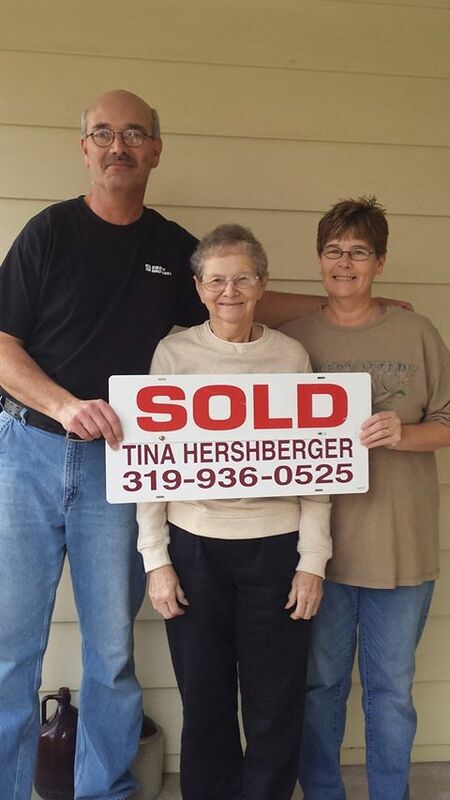 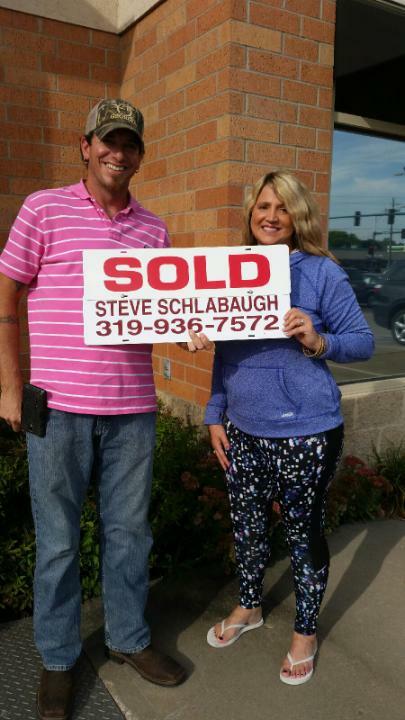 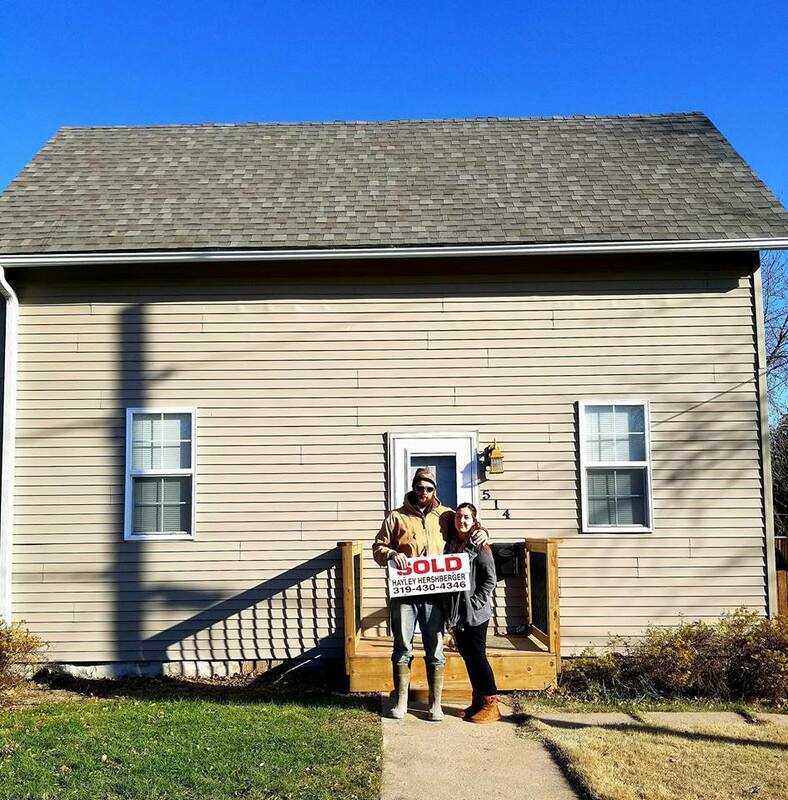 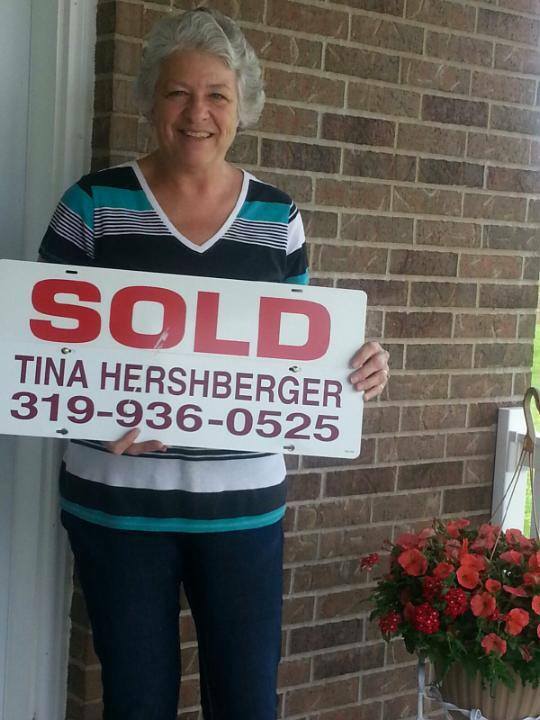 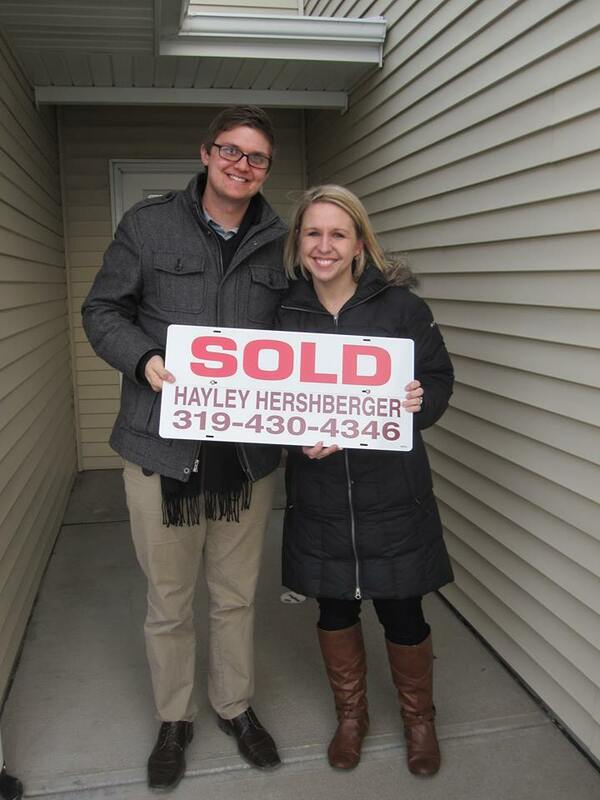 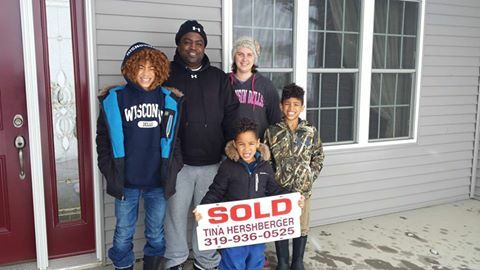 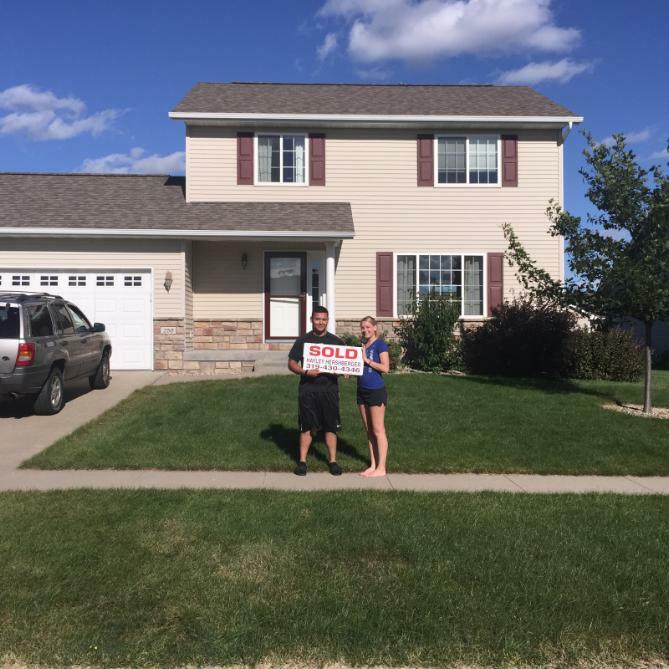 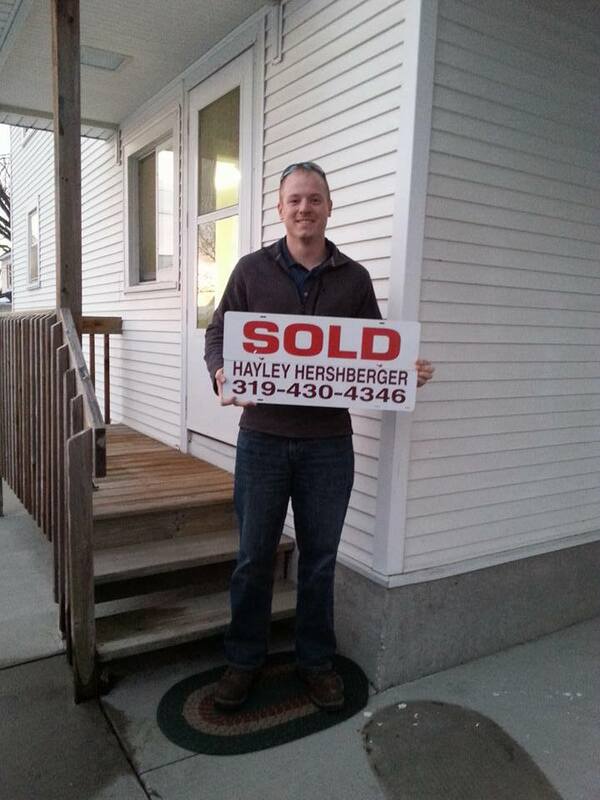 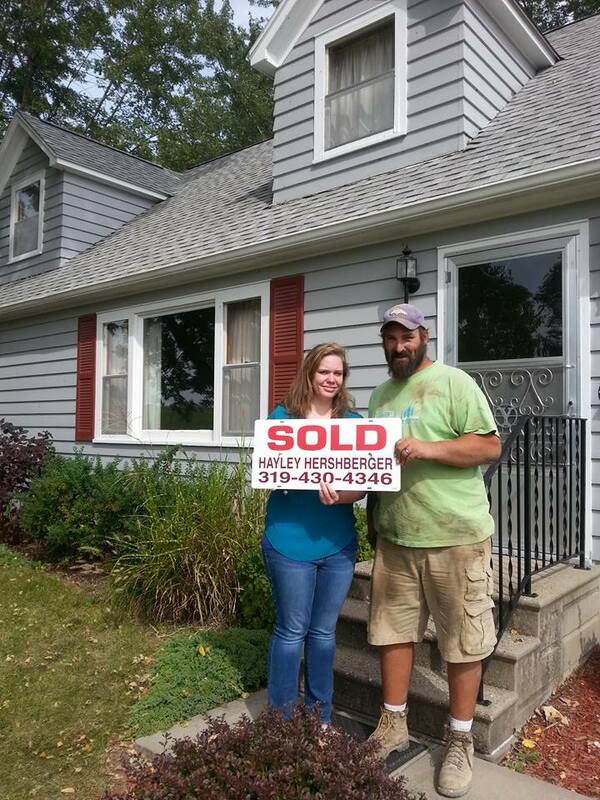 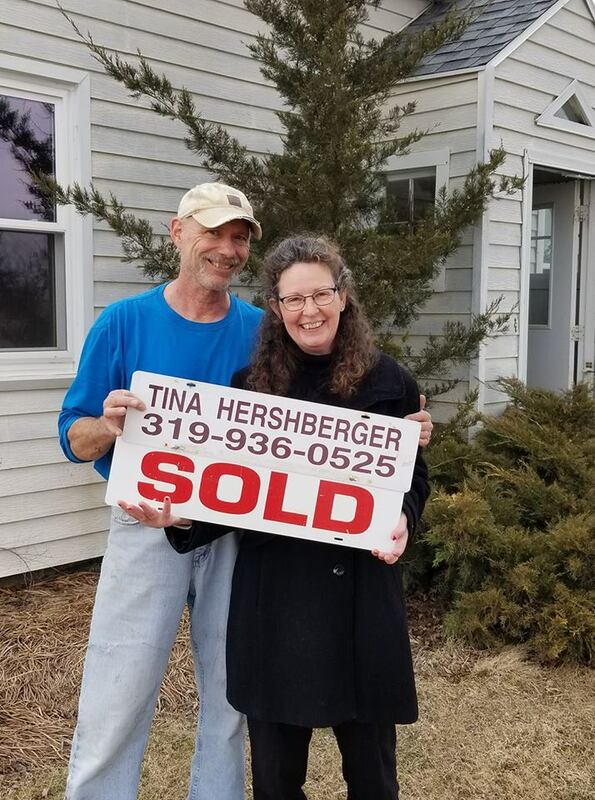 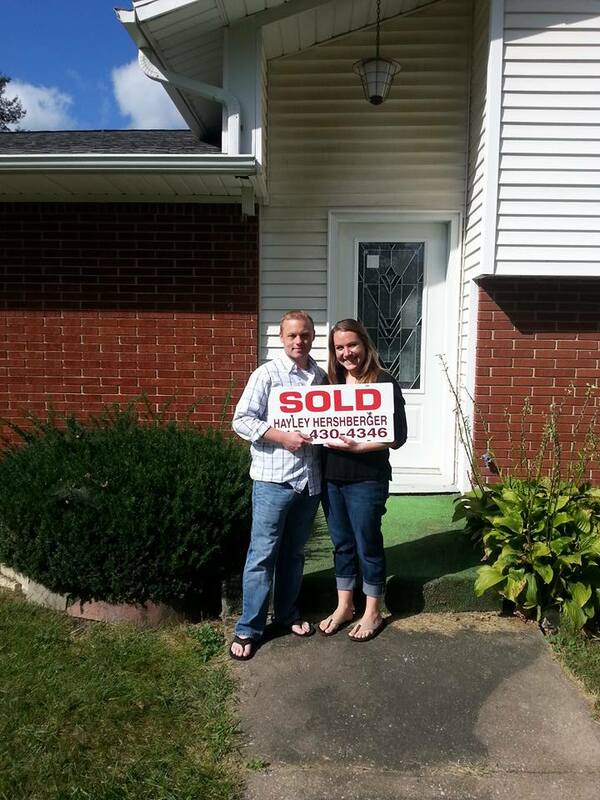 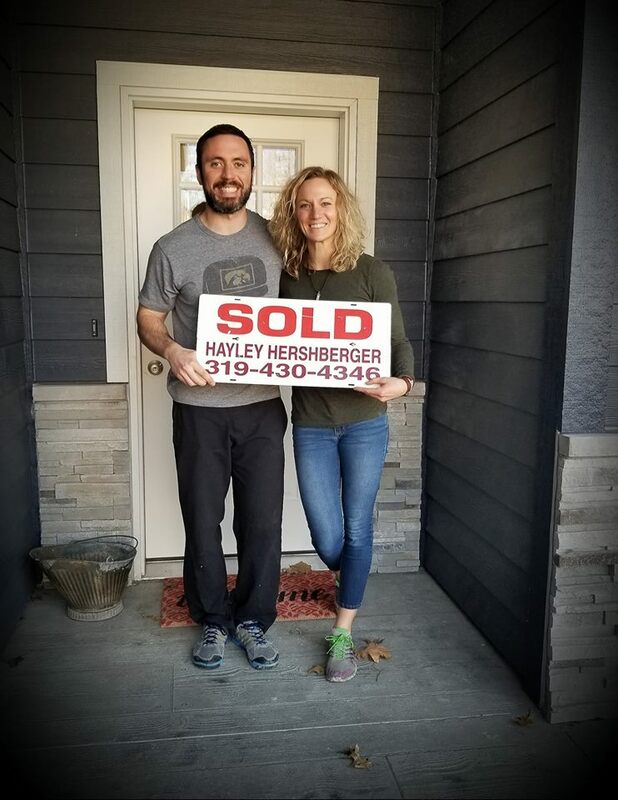 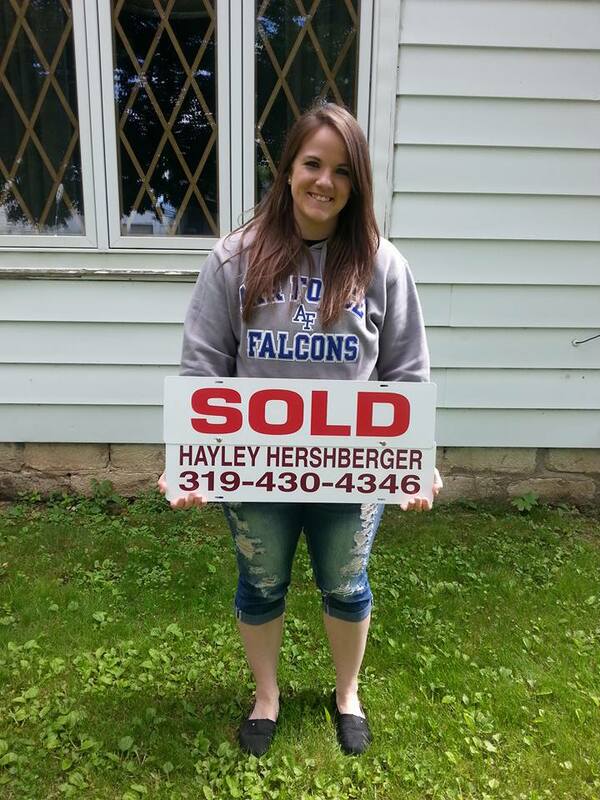 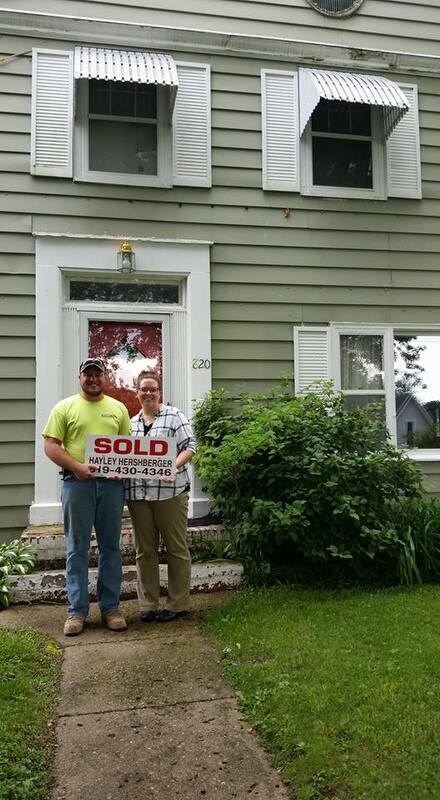 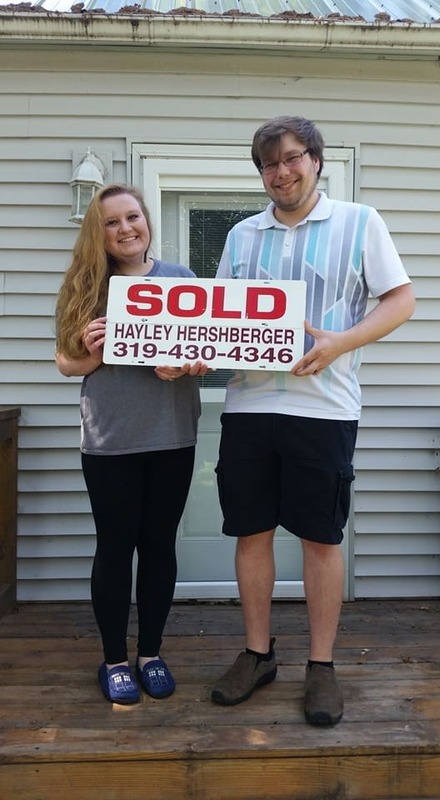 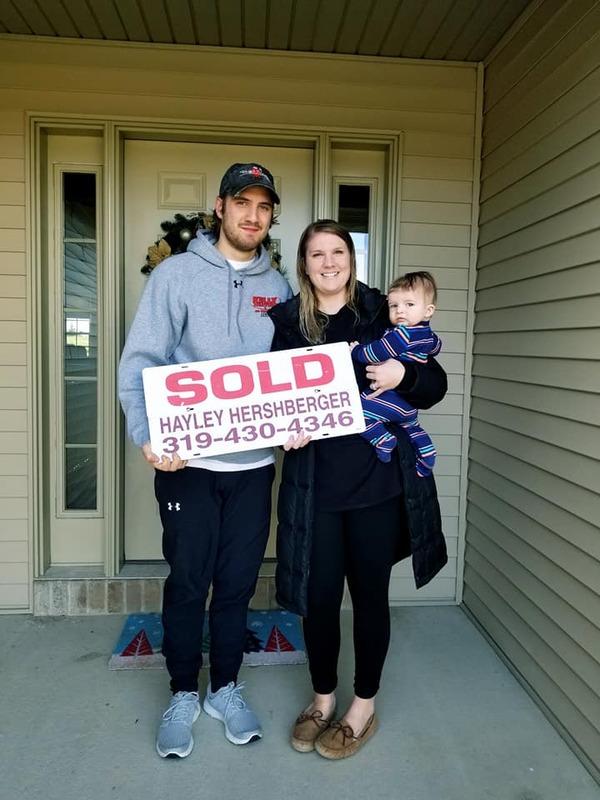 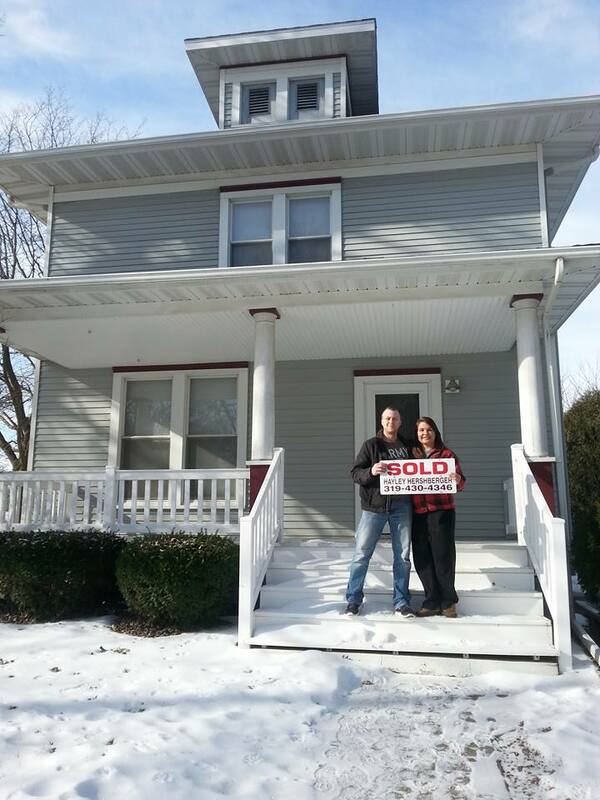 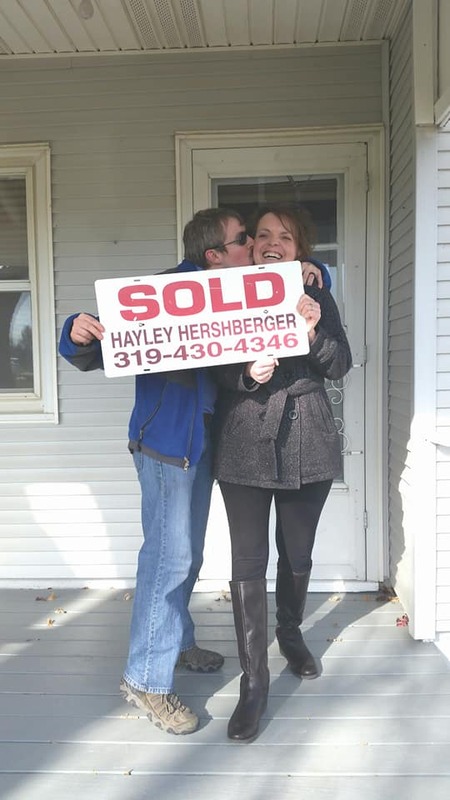 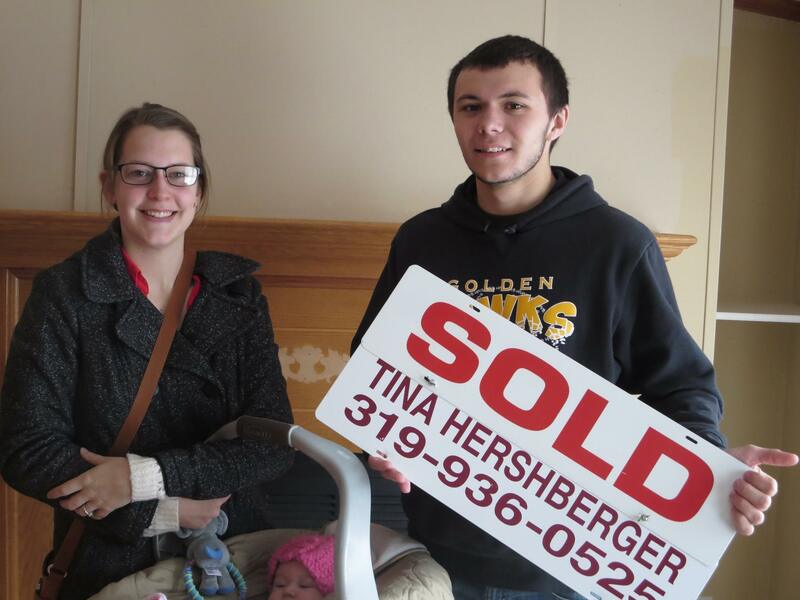 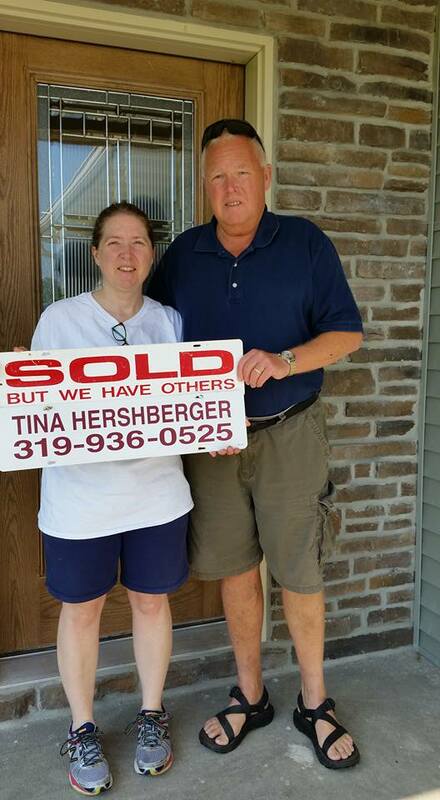 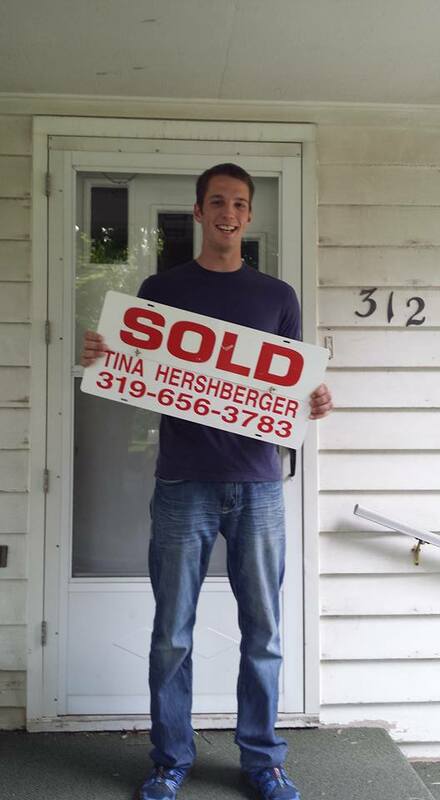 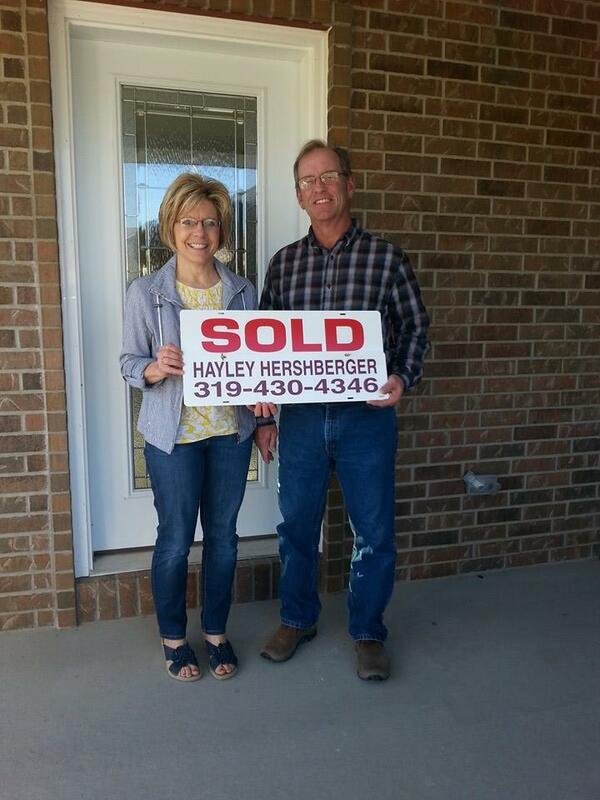 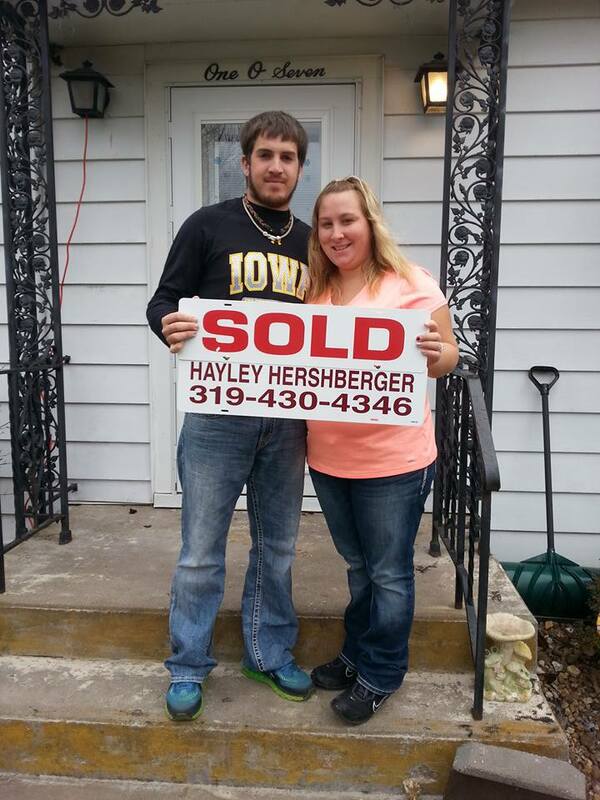 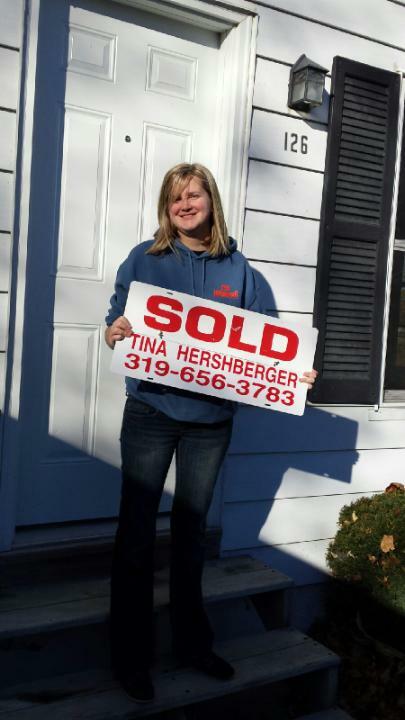 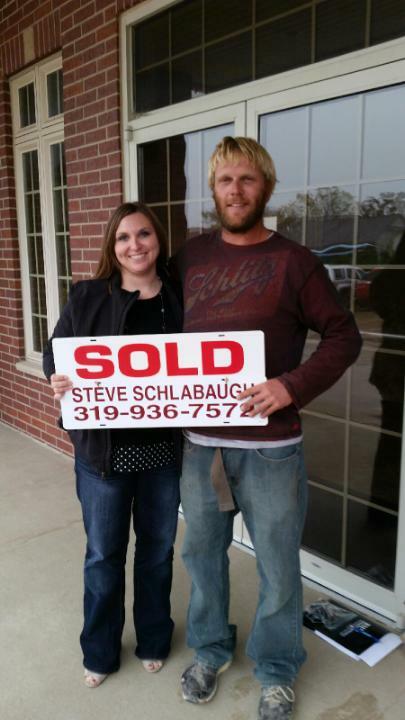 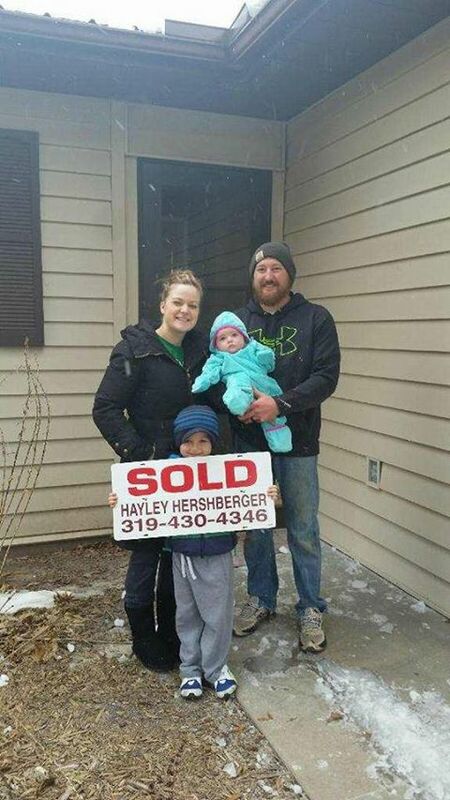 Licensed to sell real estate in the State of Iowa.